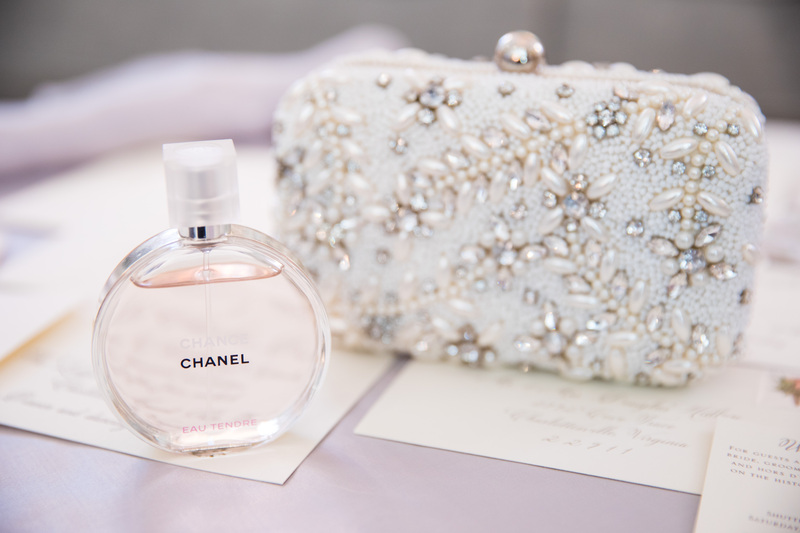 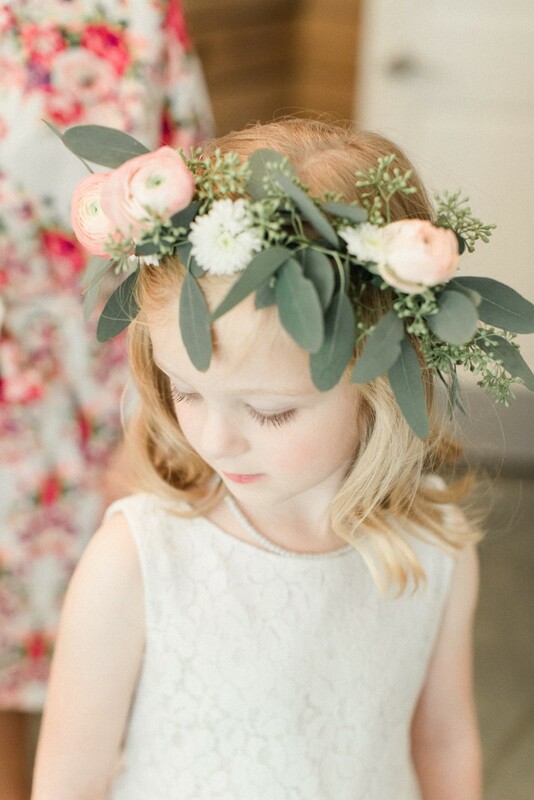 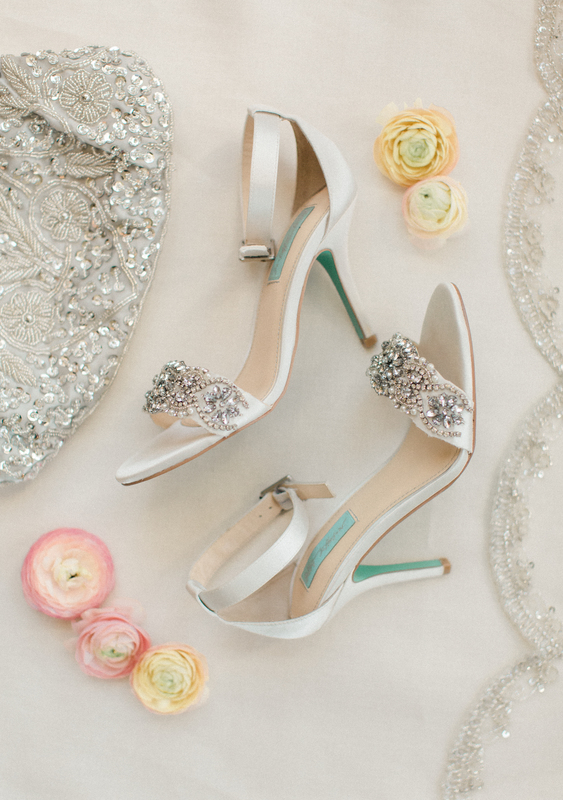 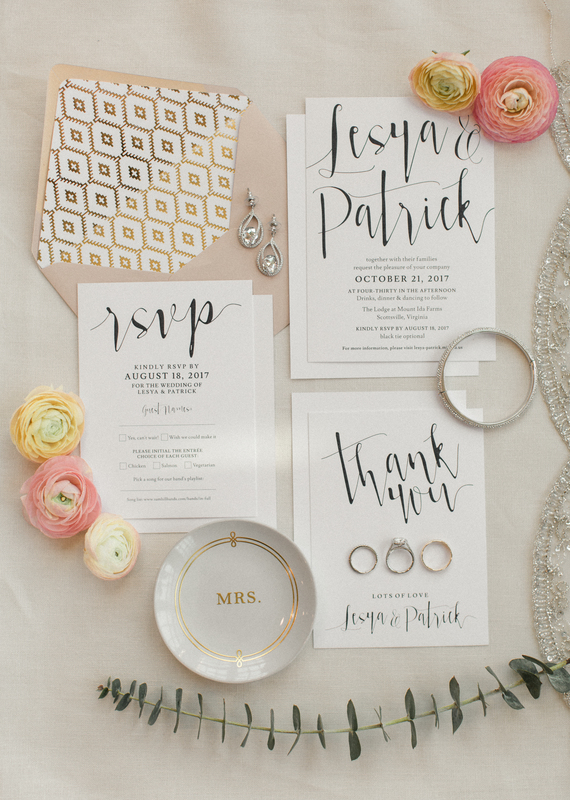 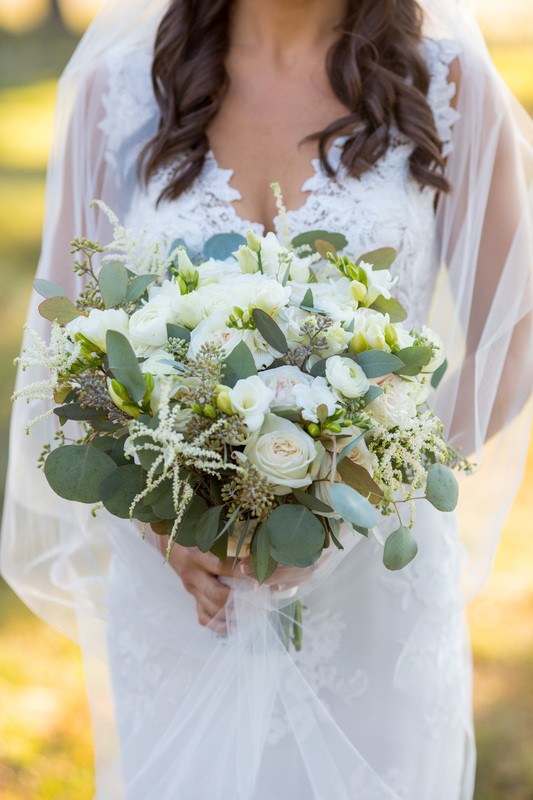 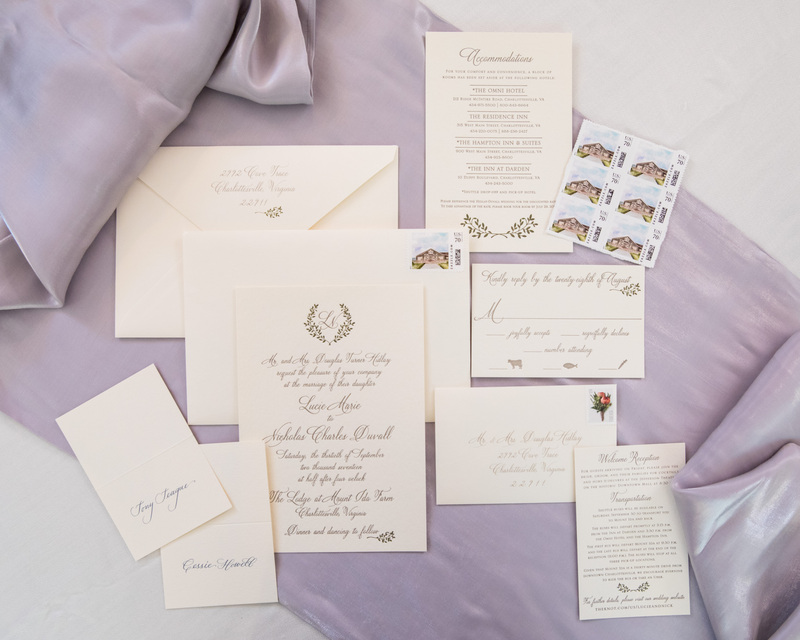 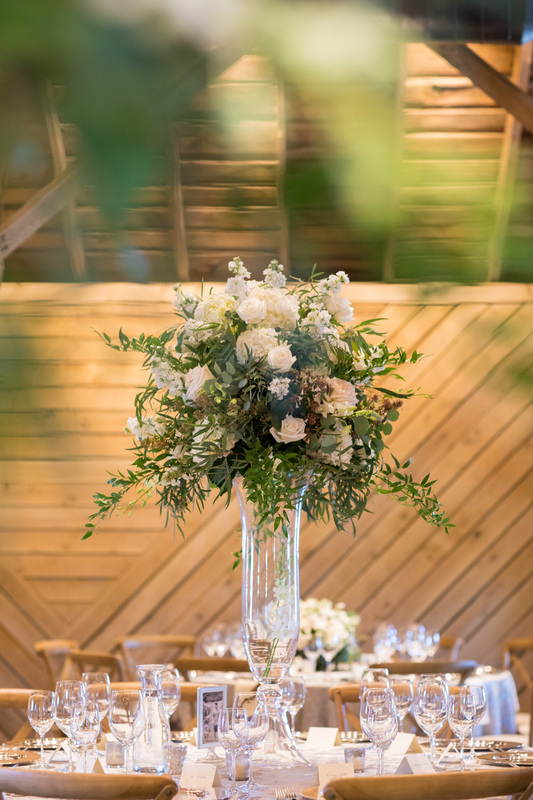 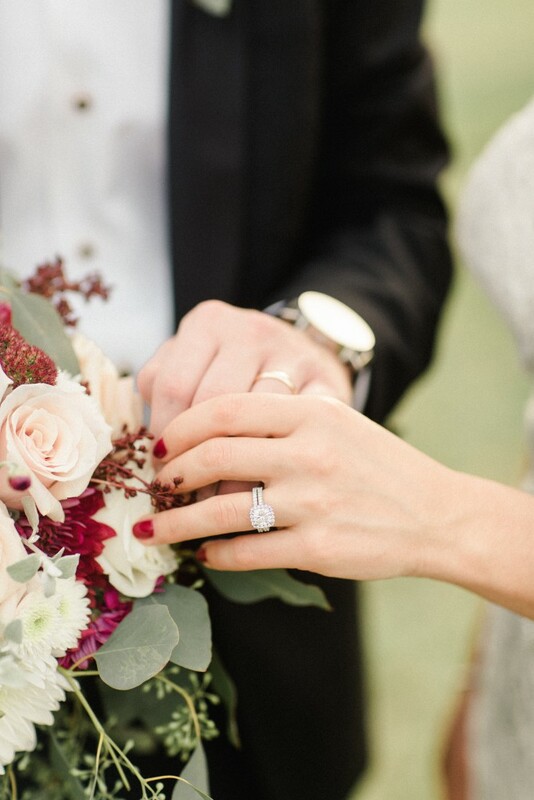 There’s something about a fresh, white palette and classic florals that will always make hearts aflutter. 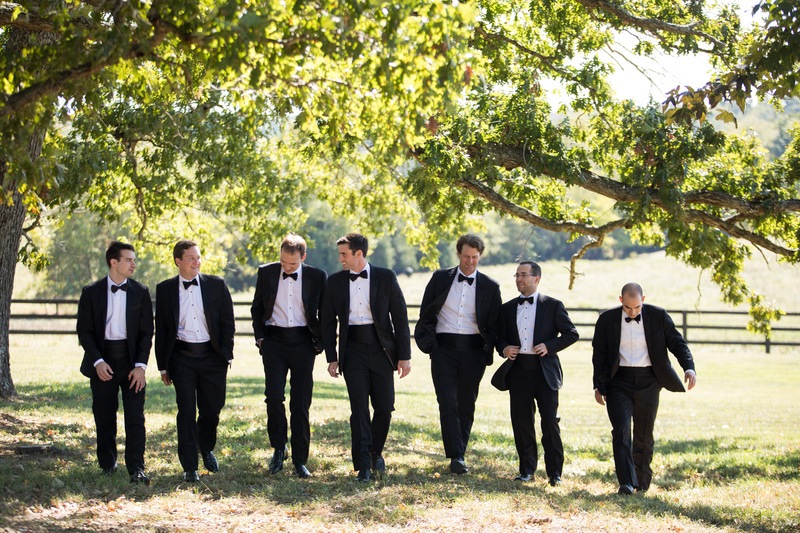 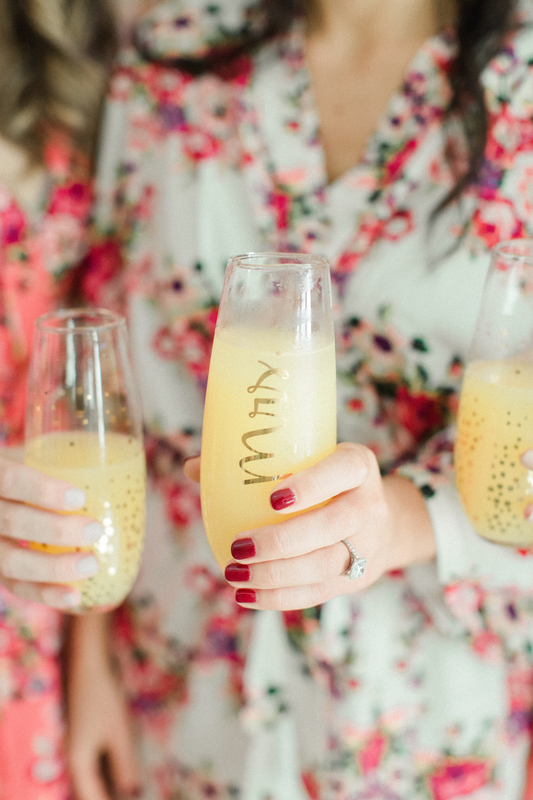 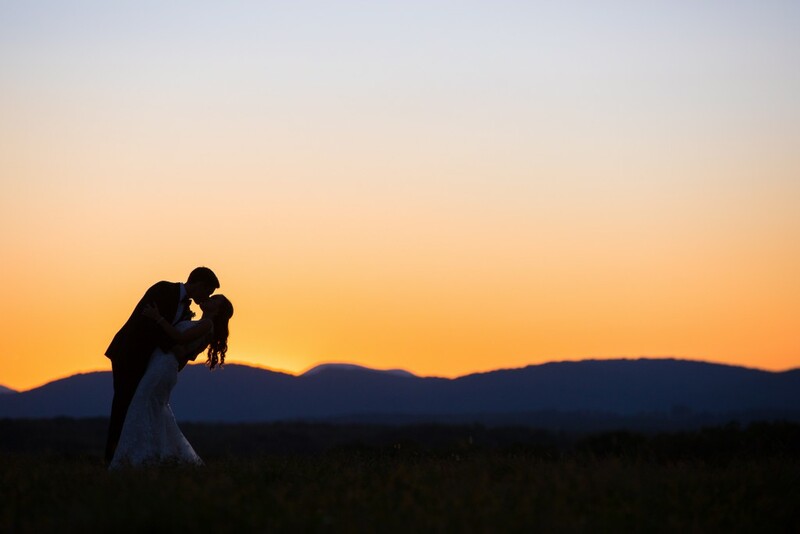 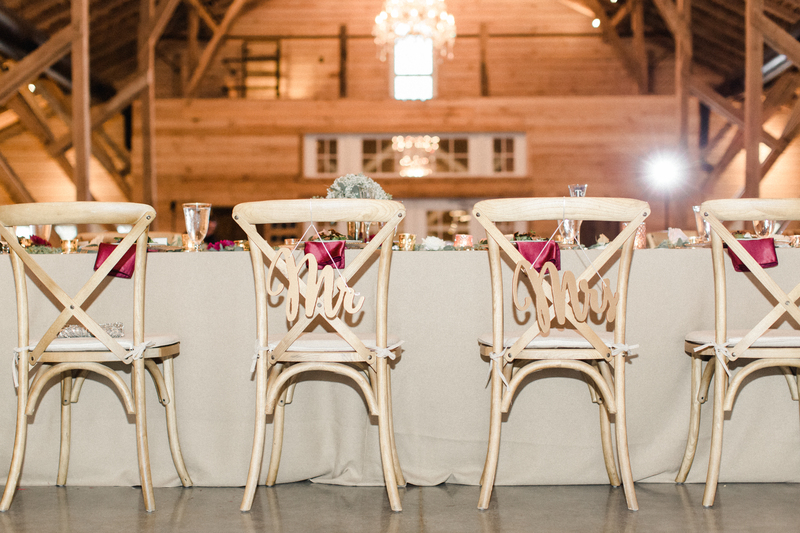 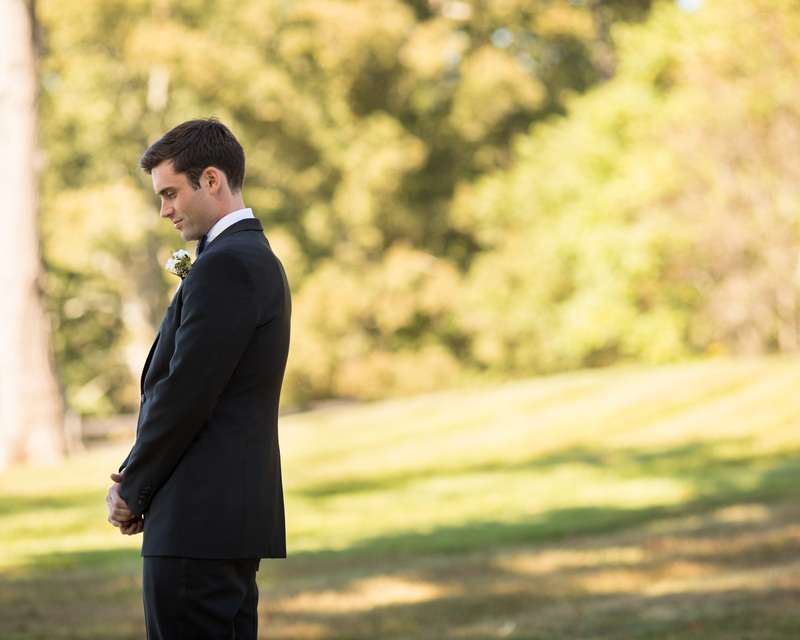 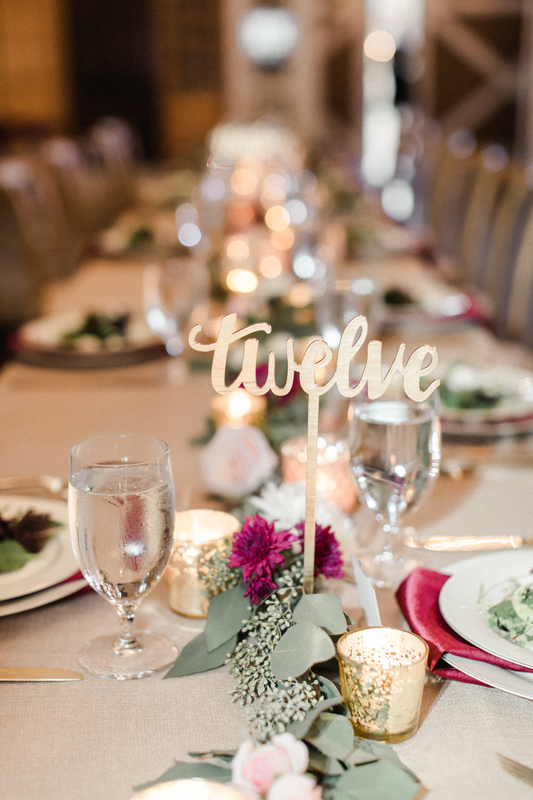 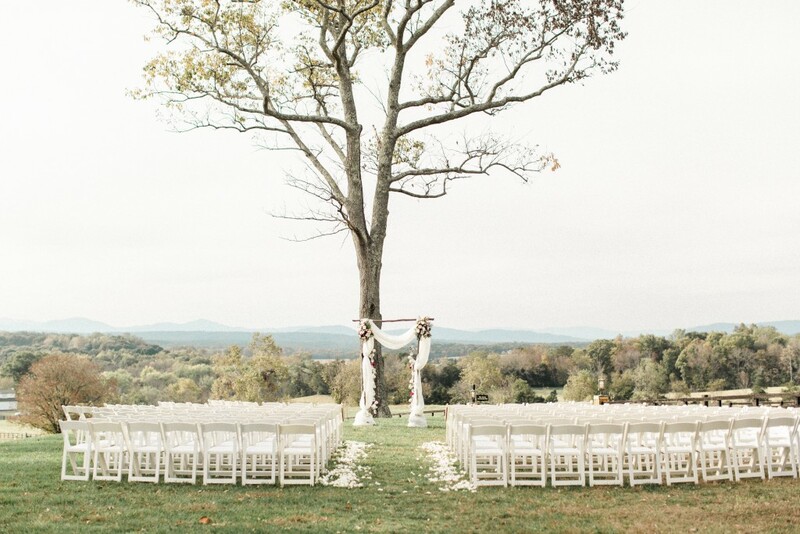 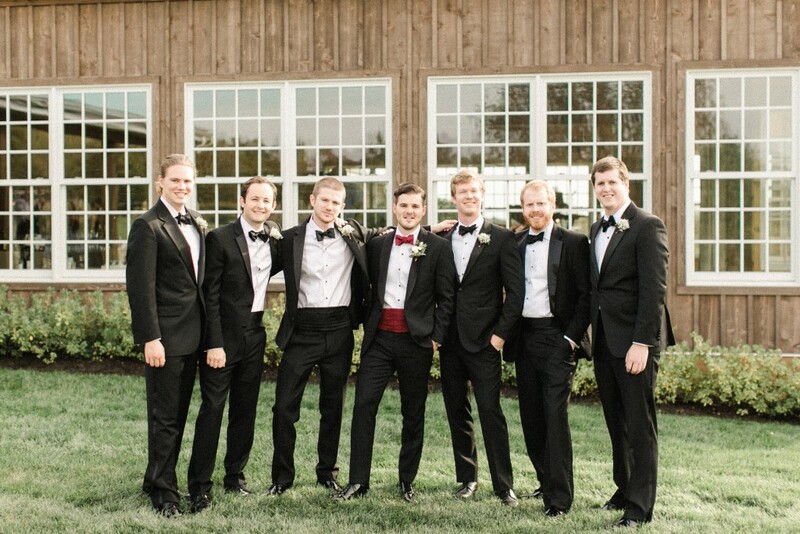 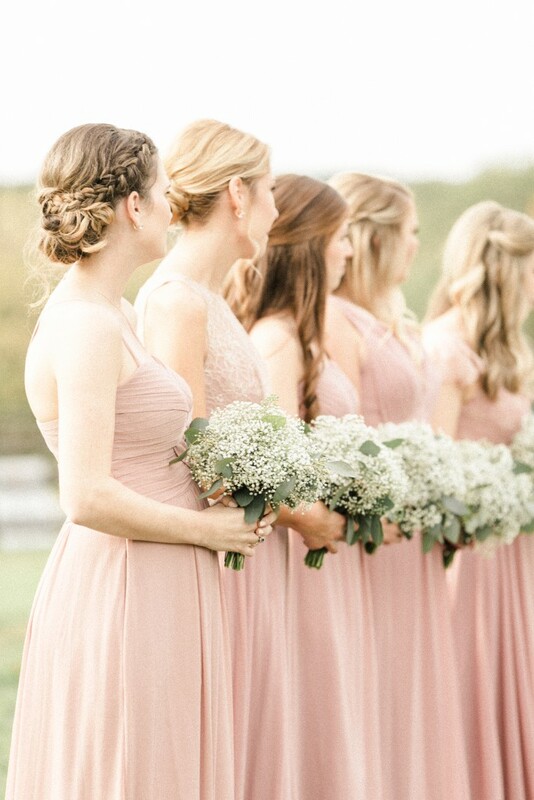 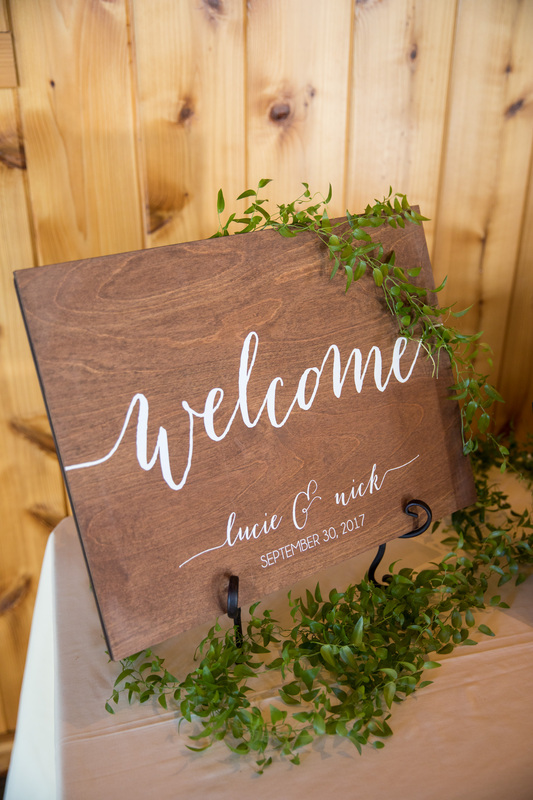 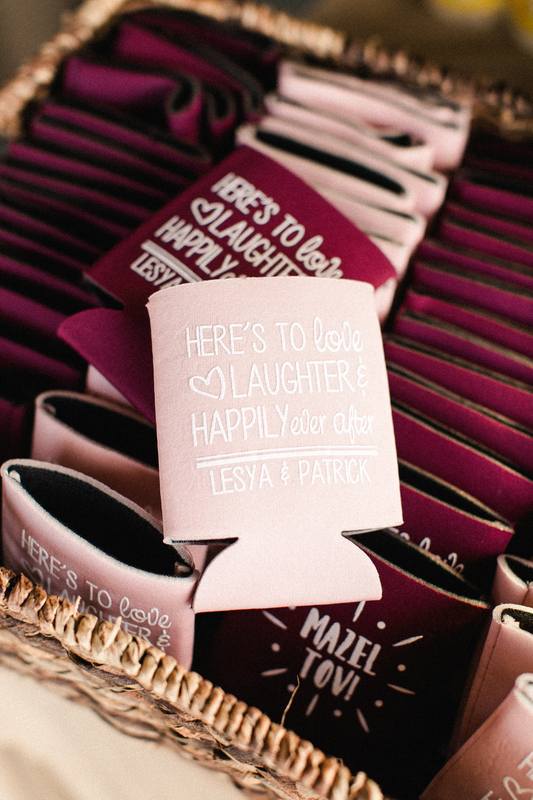 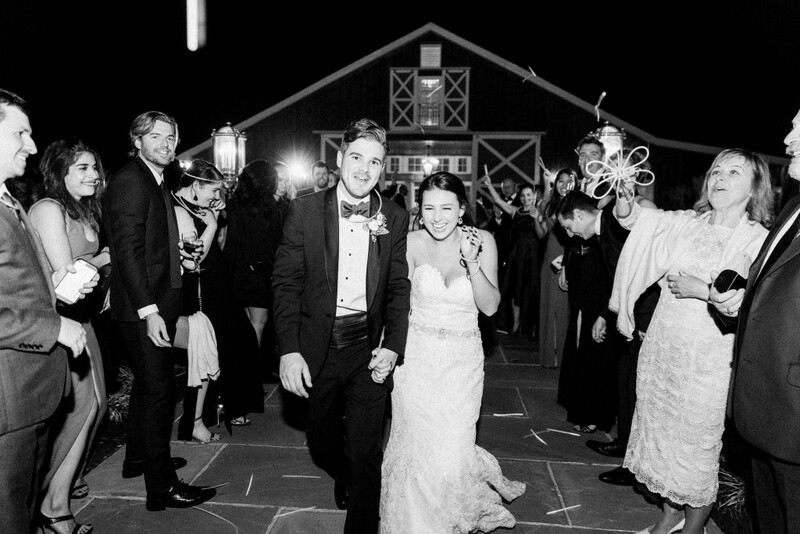 That’s certainly the case with Lucie + Nick’s classic Mount Ida Farm wedding. 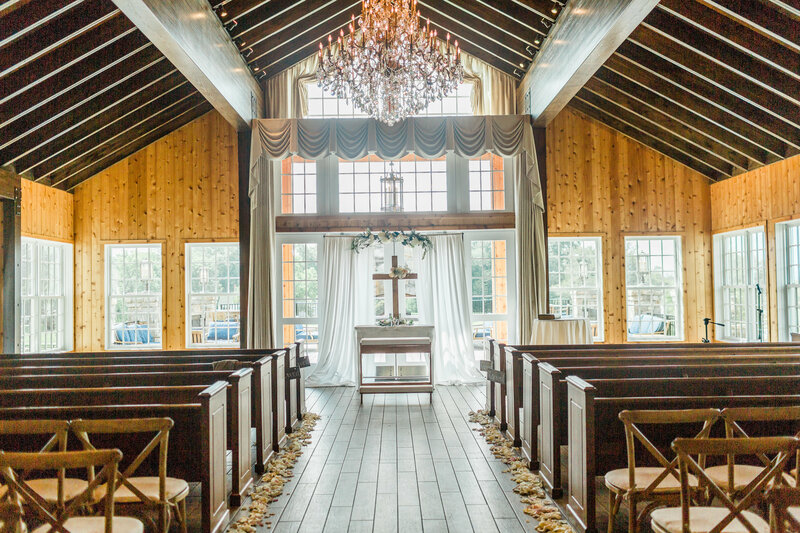 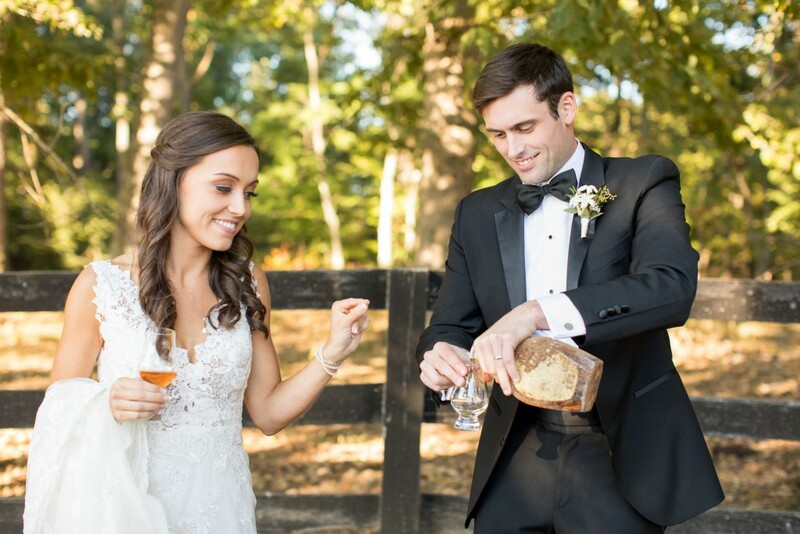 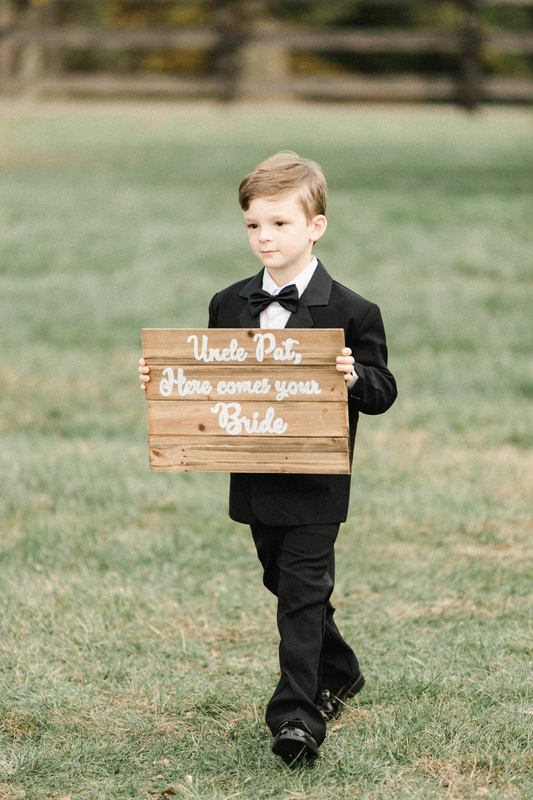 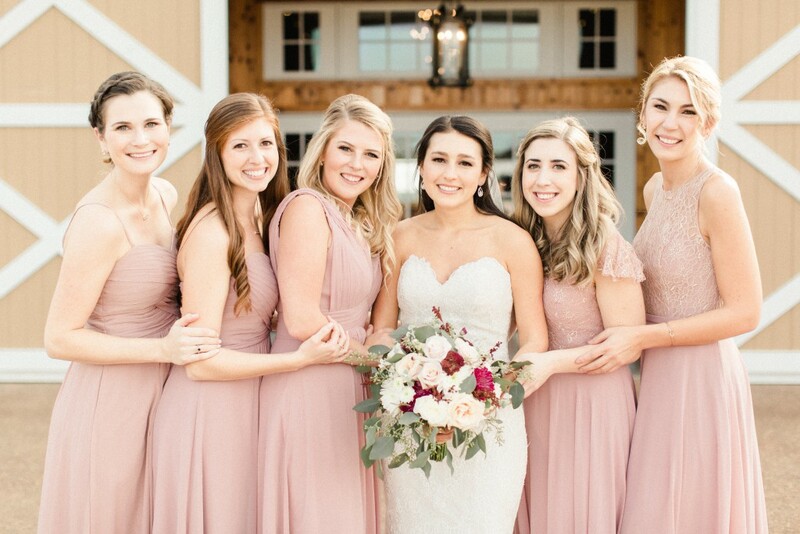 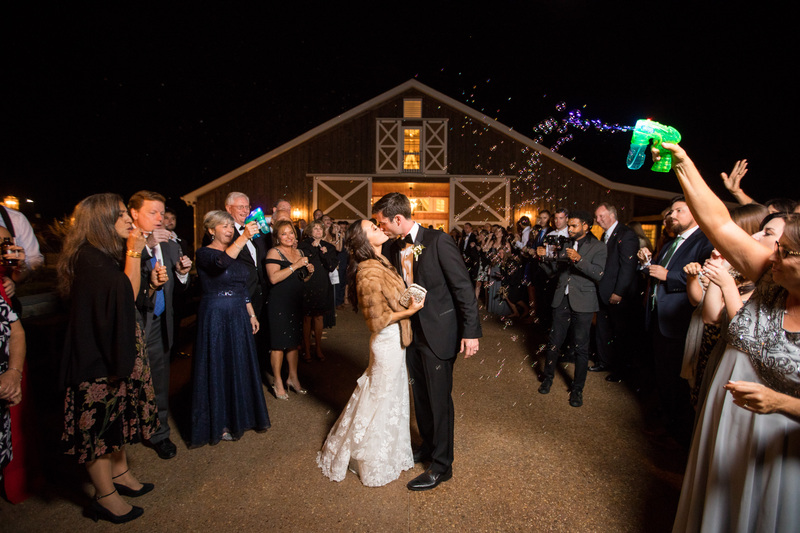 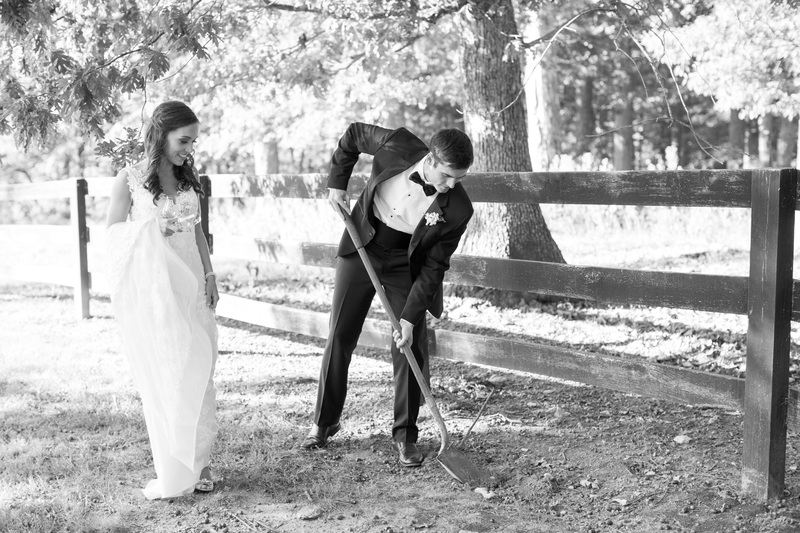 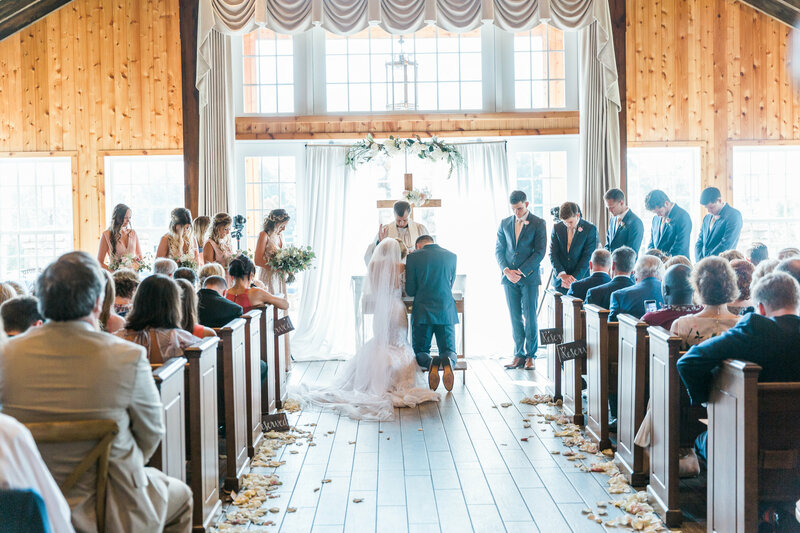 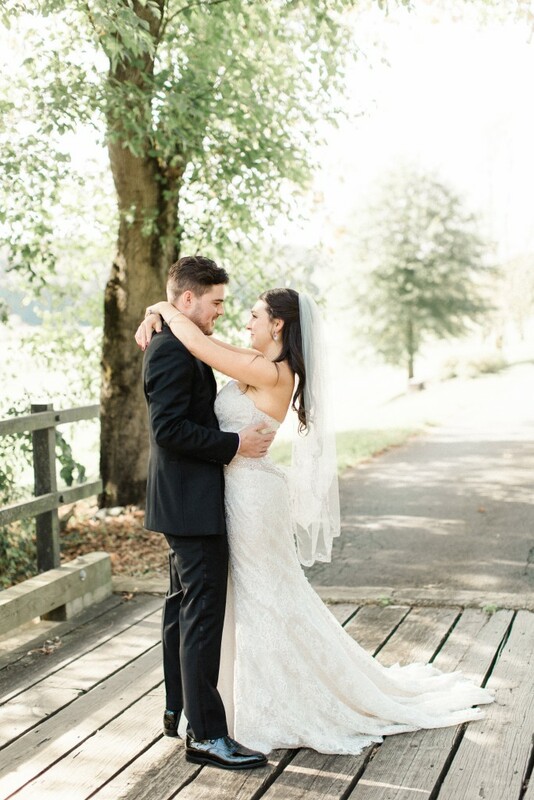 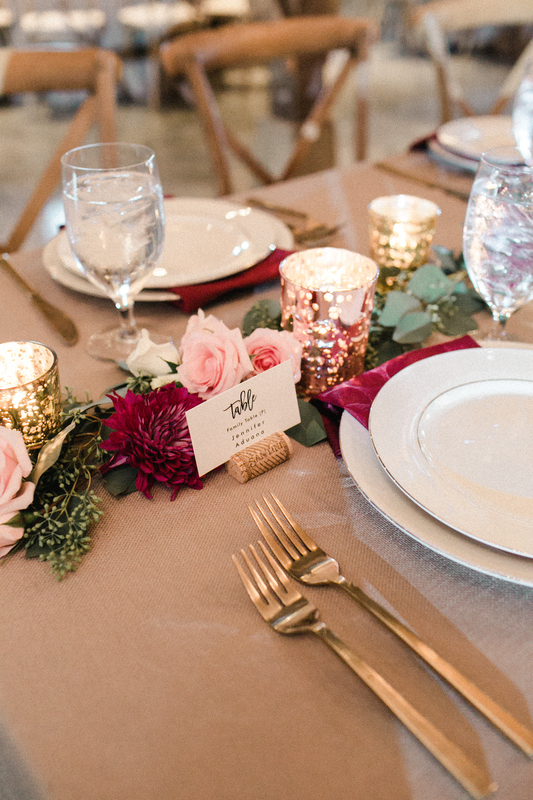 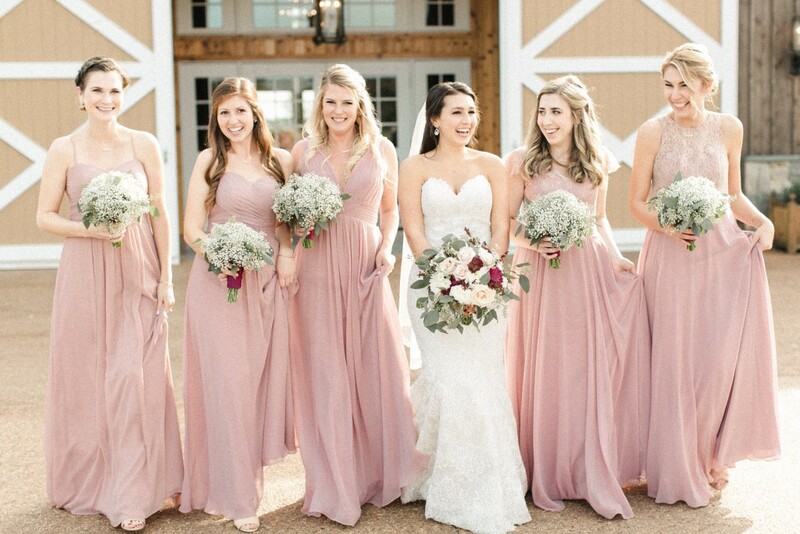 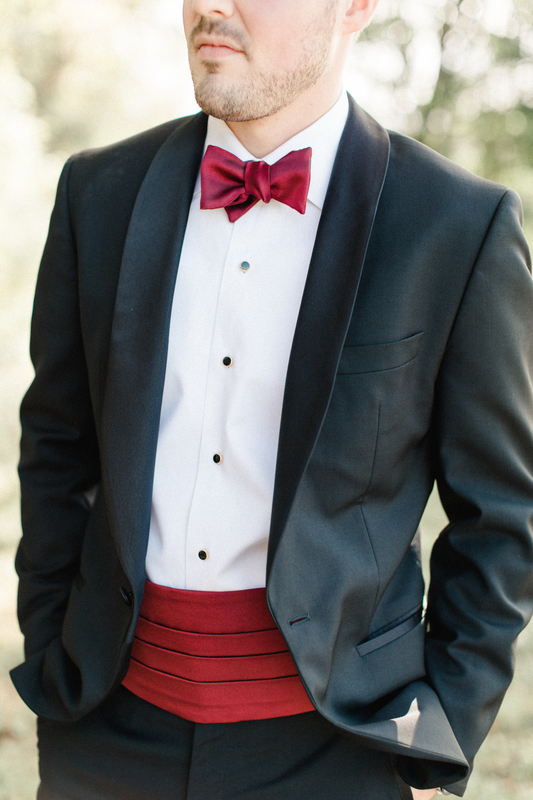 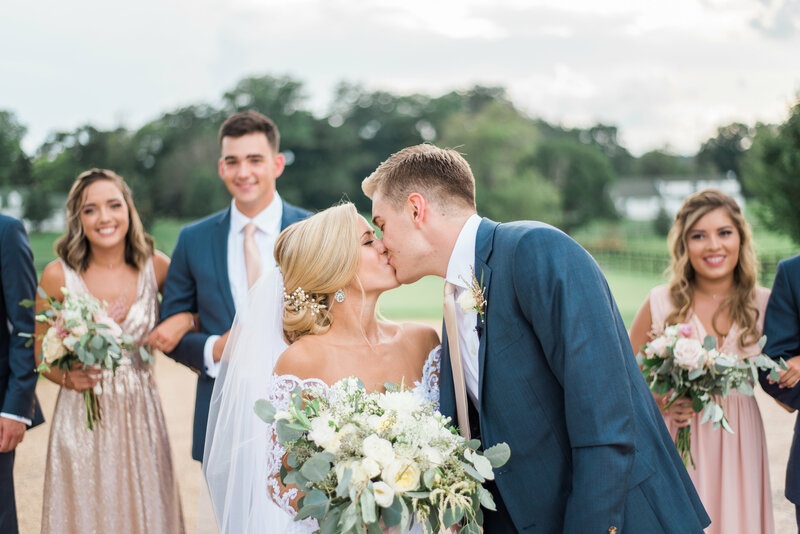 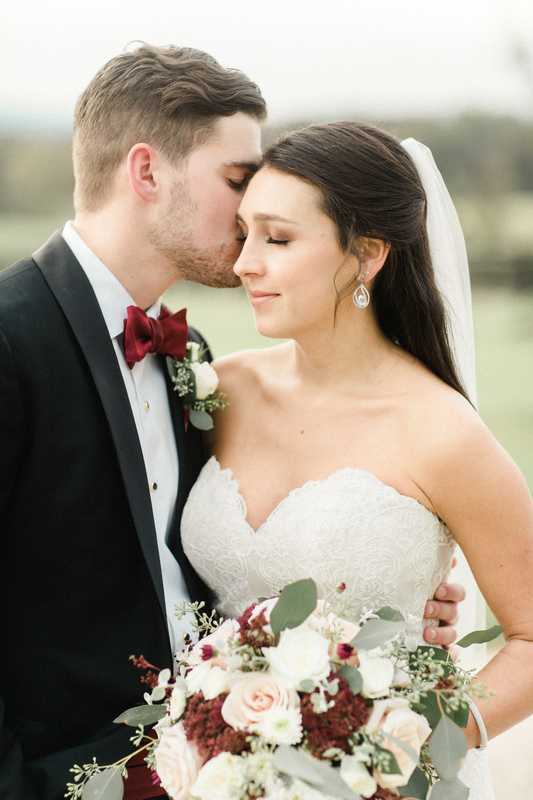 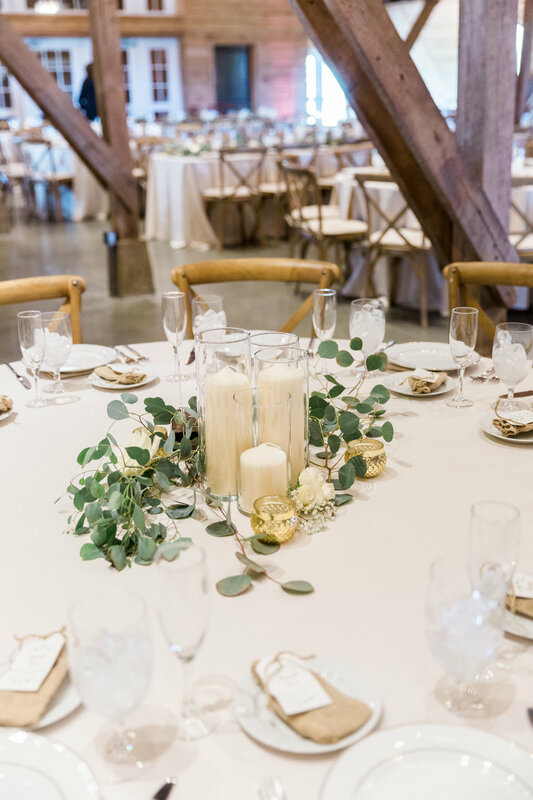 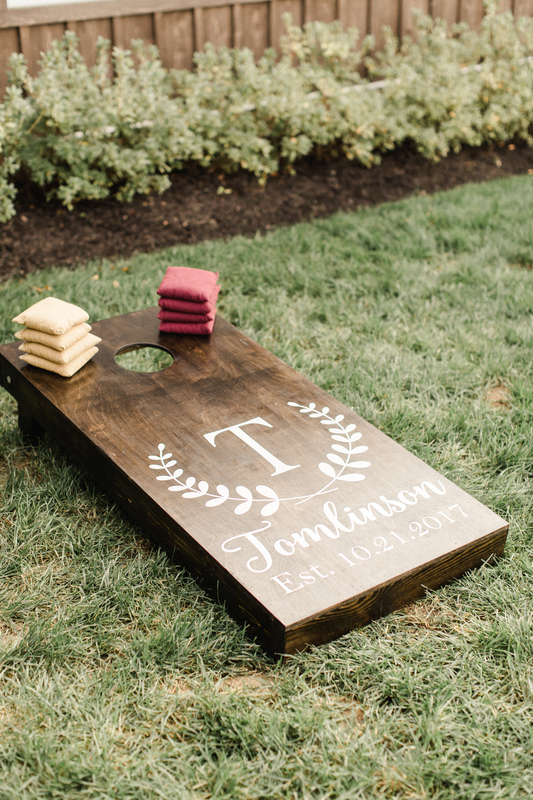 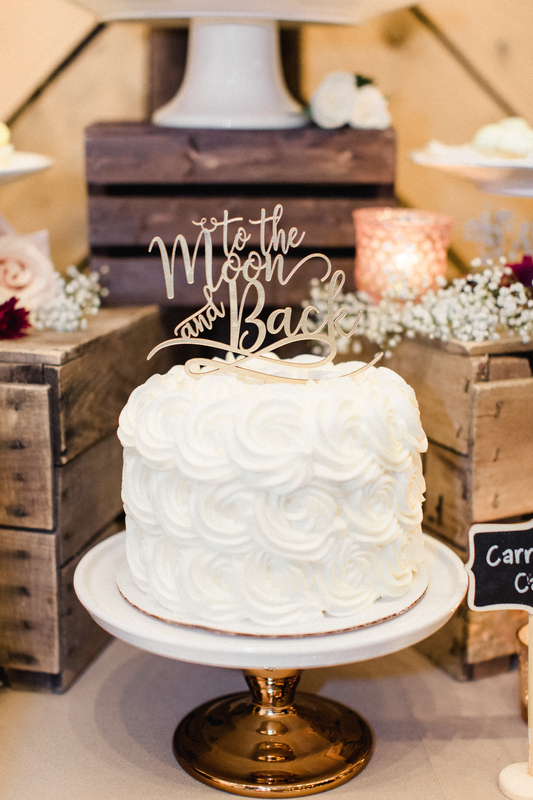 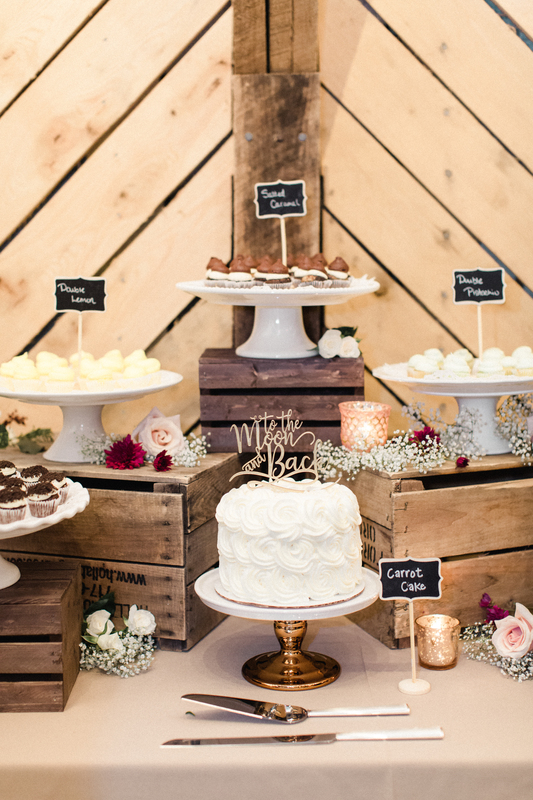 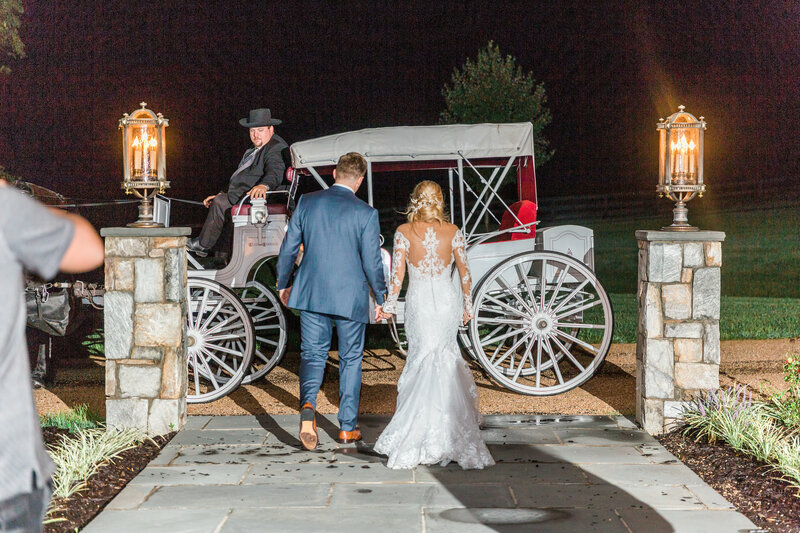 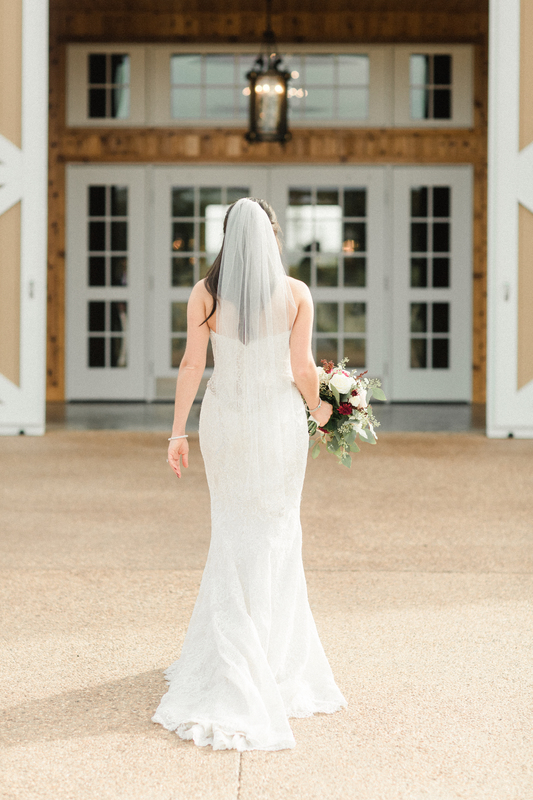 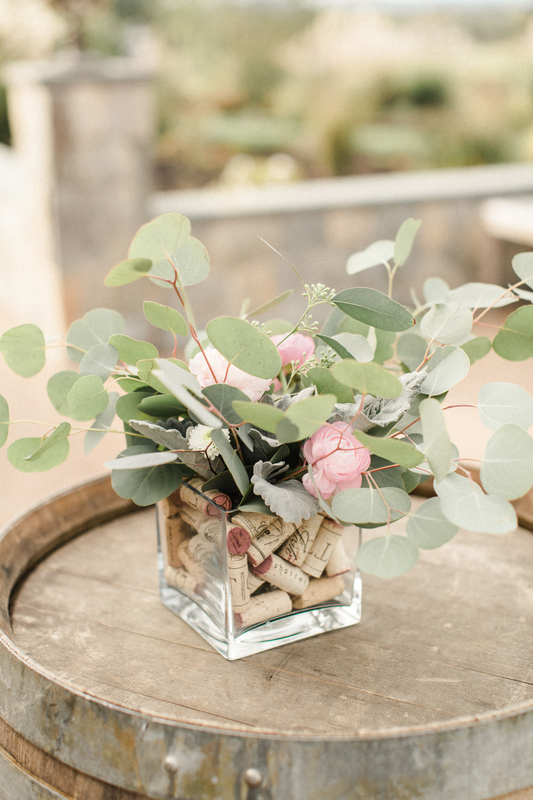 This beautiful couple’s rustic meets classic feté was filled with sweet, intimate moments, stunning details, and southern tradition (hello, buried bourbon). 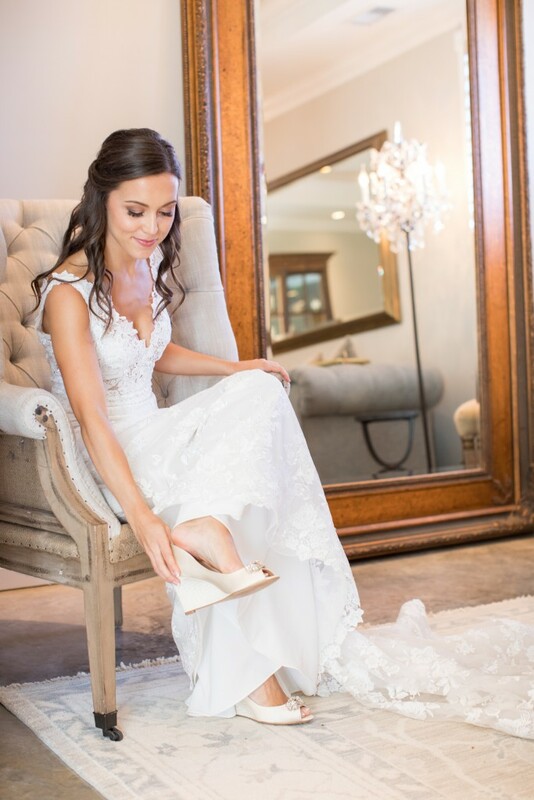 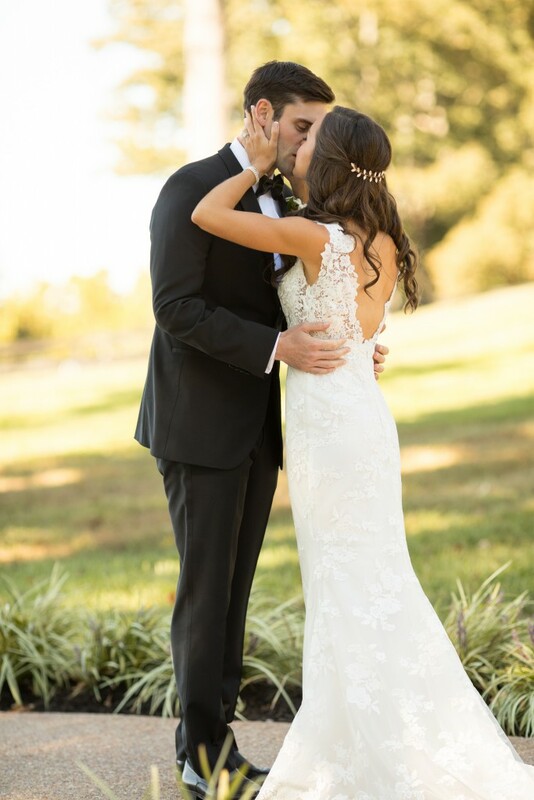 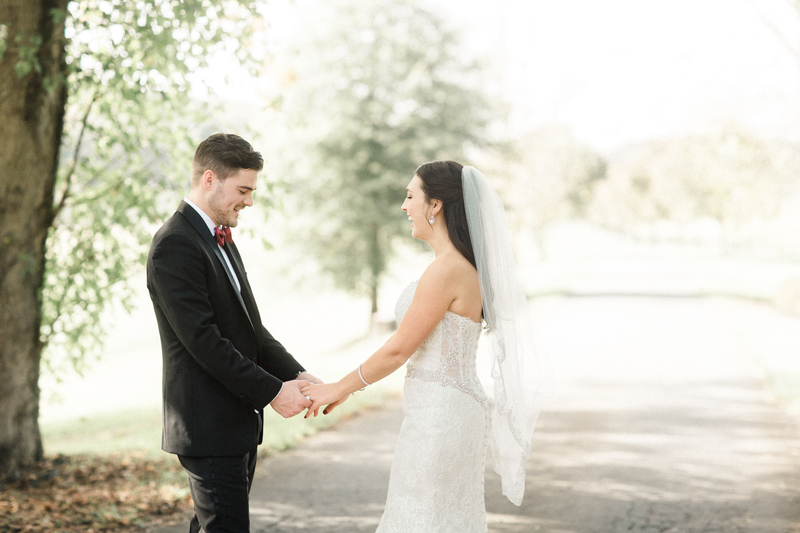 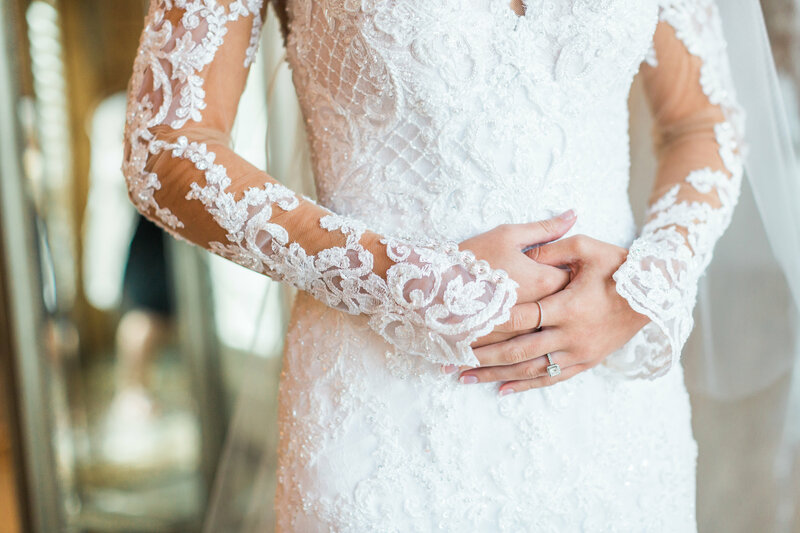 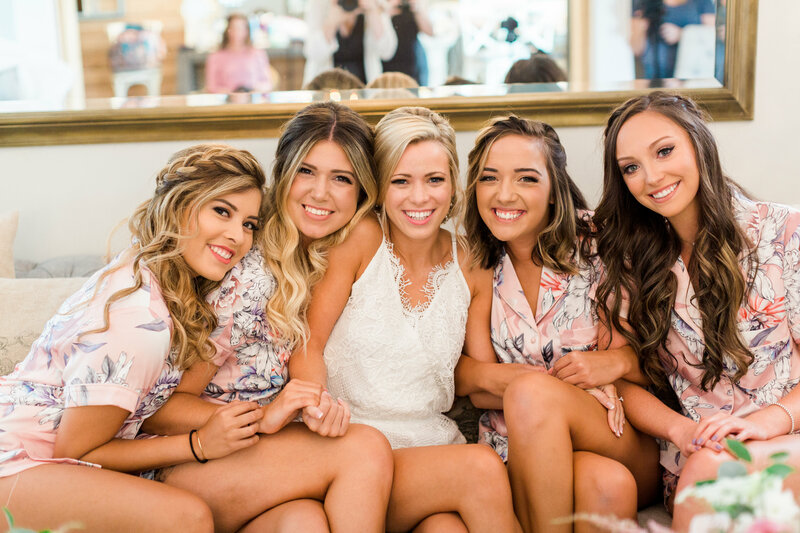 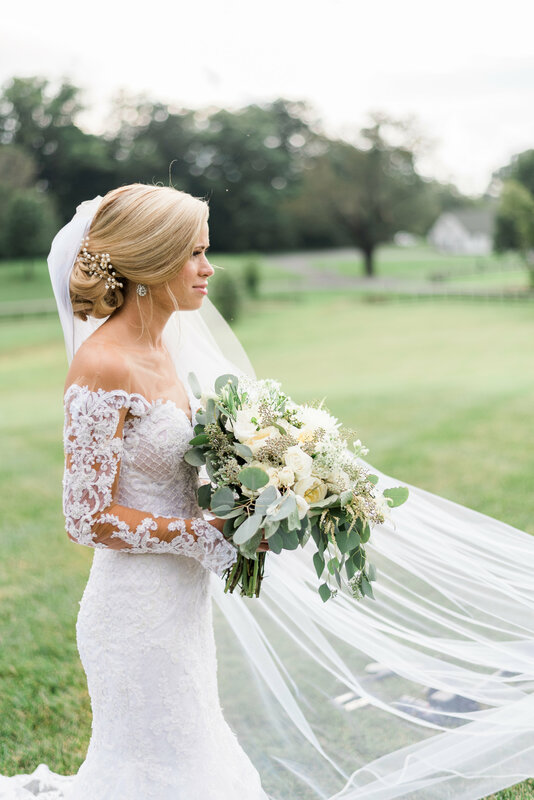 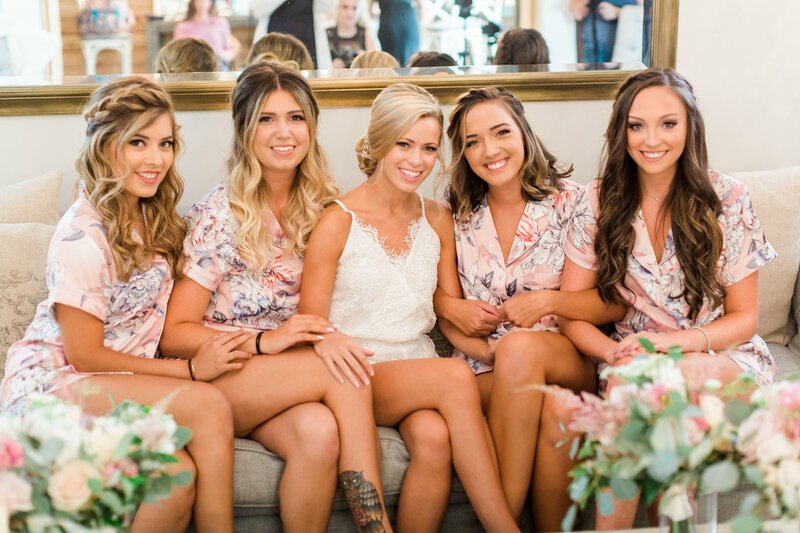 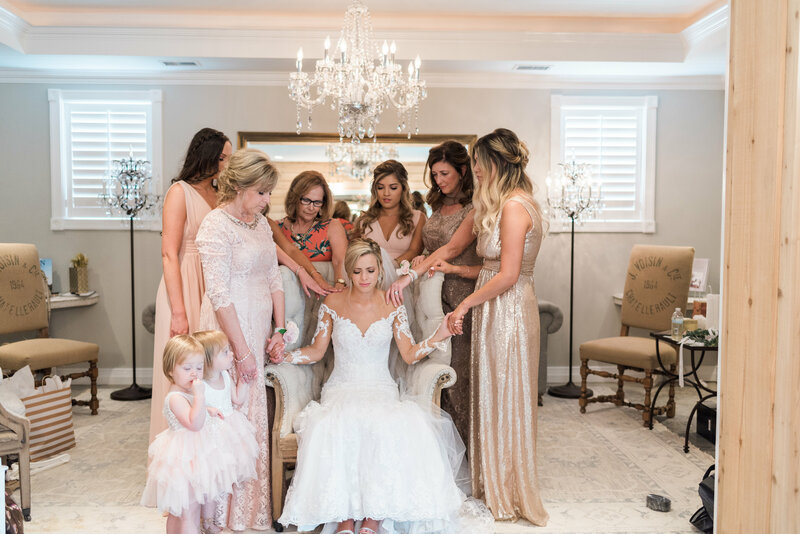 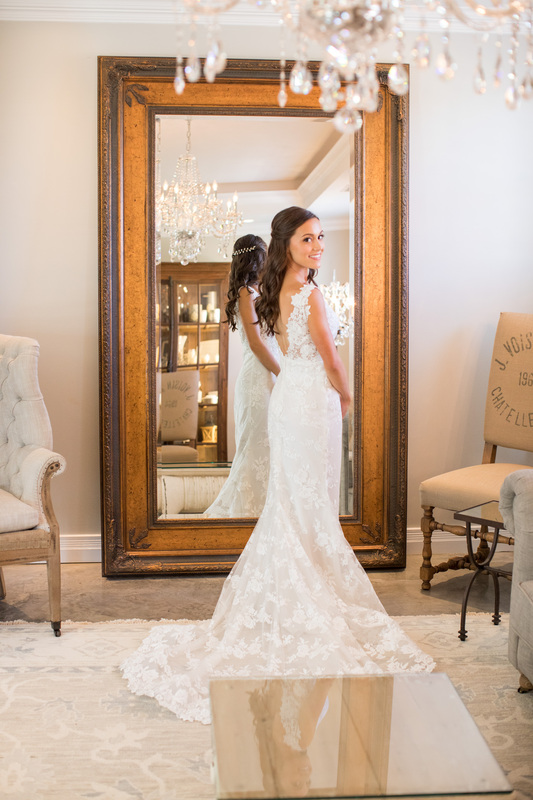 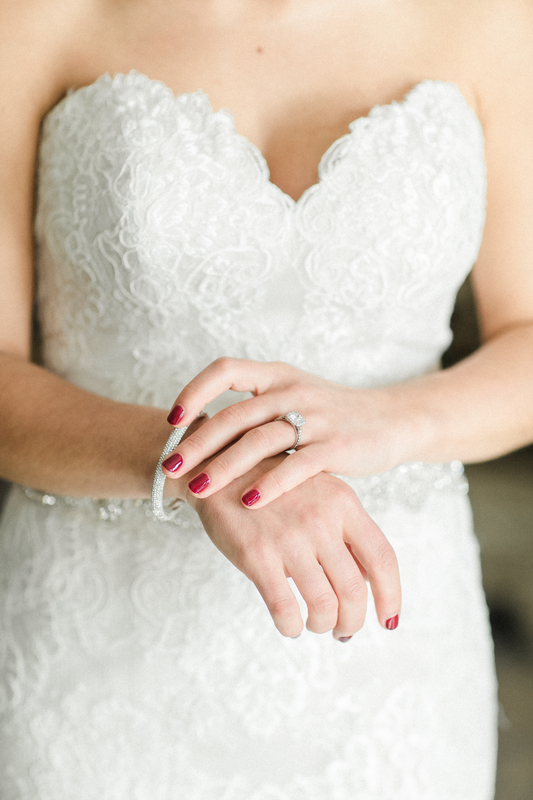 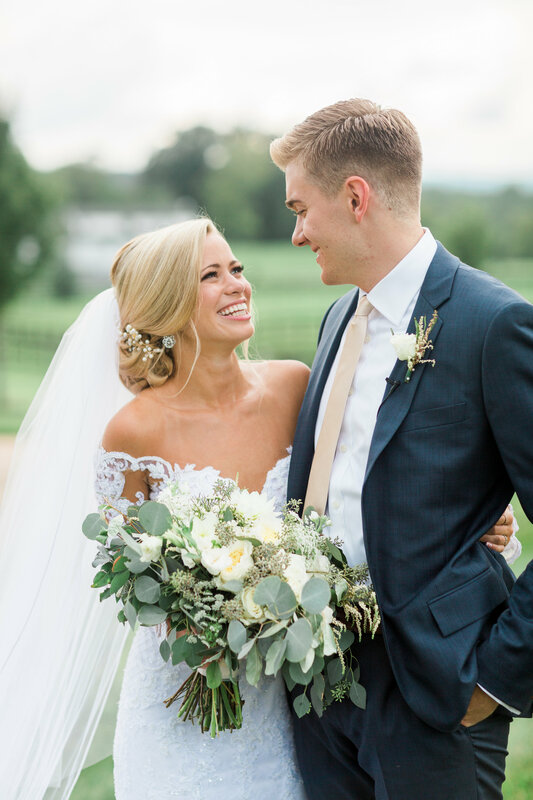 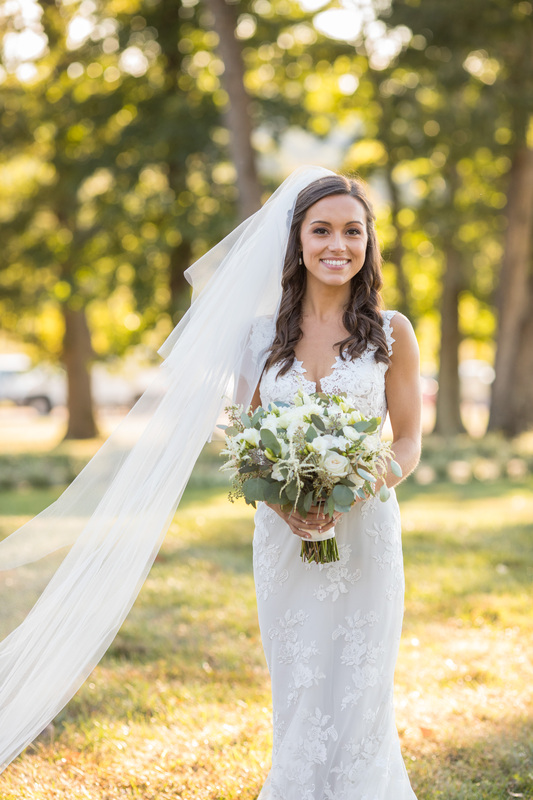 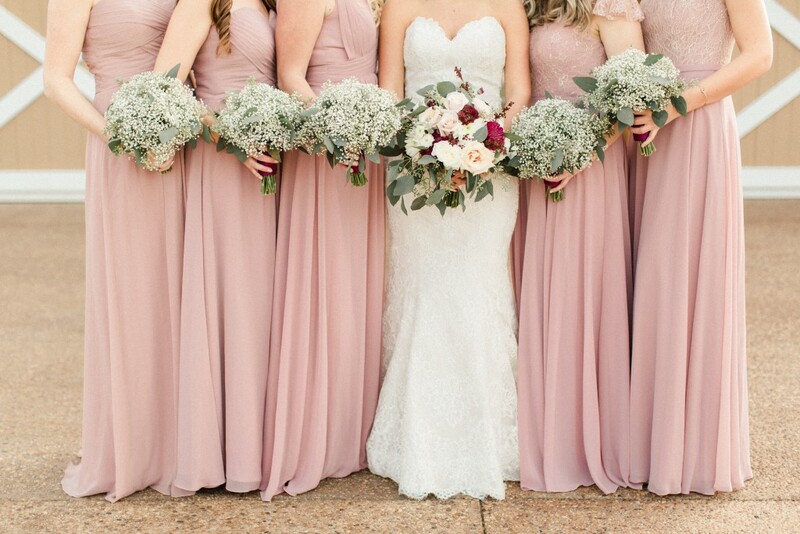 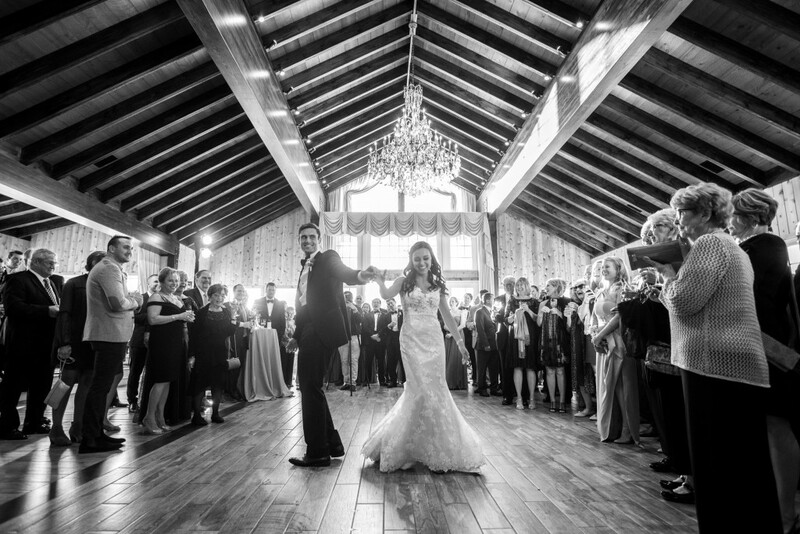 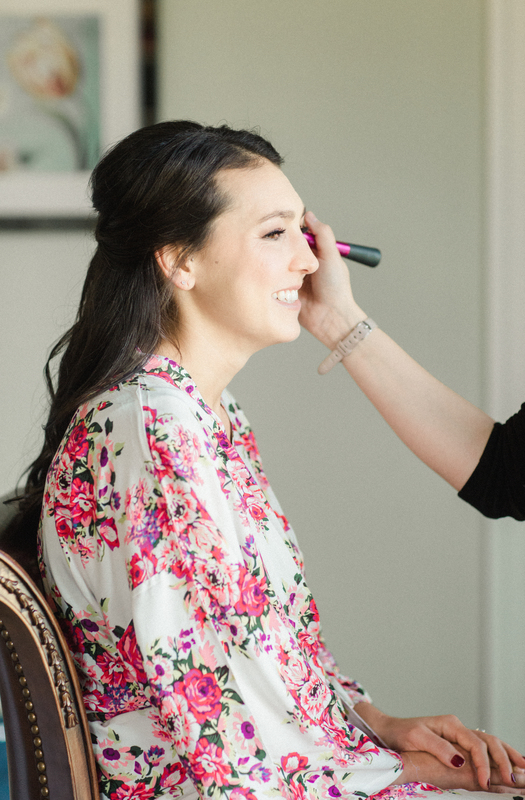 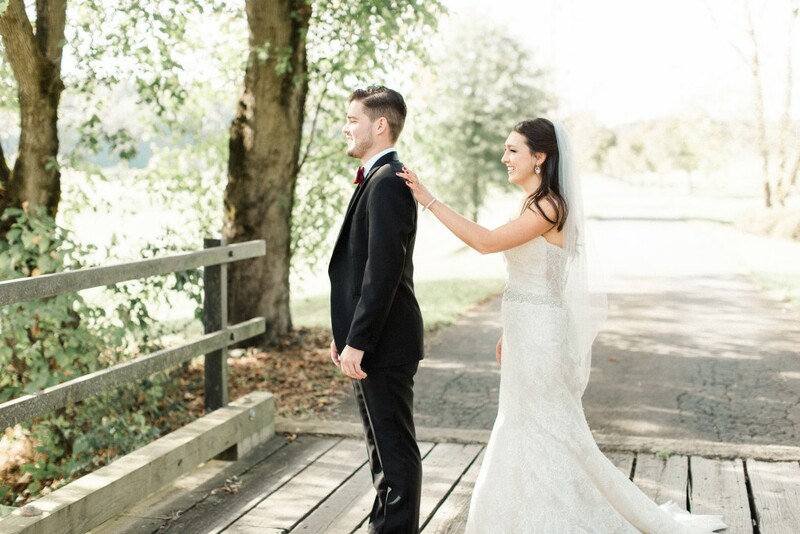 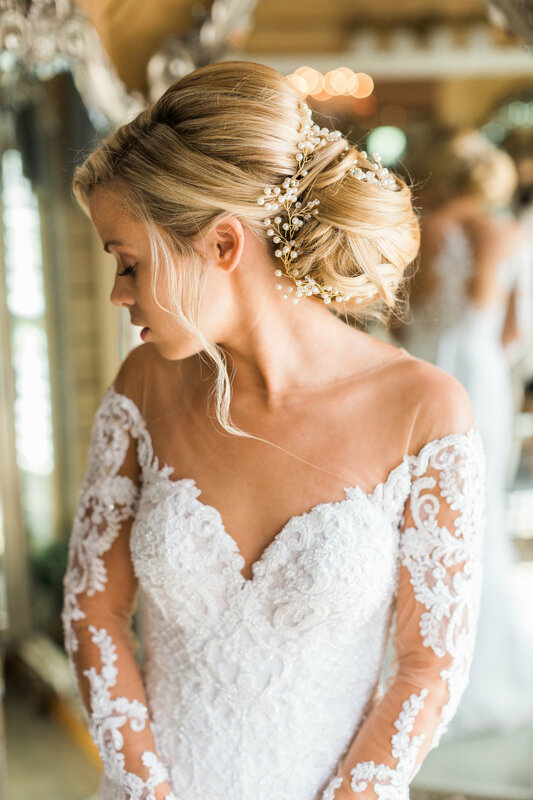 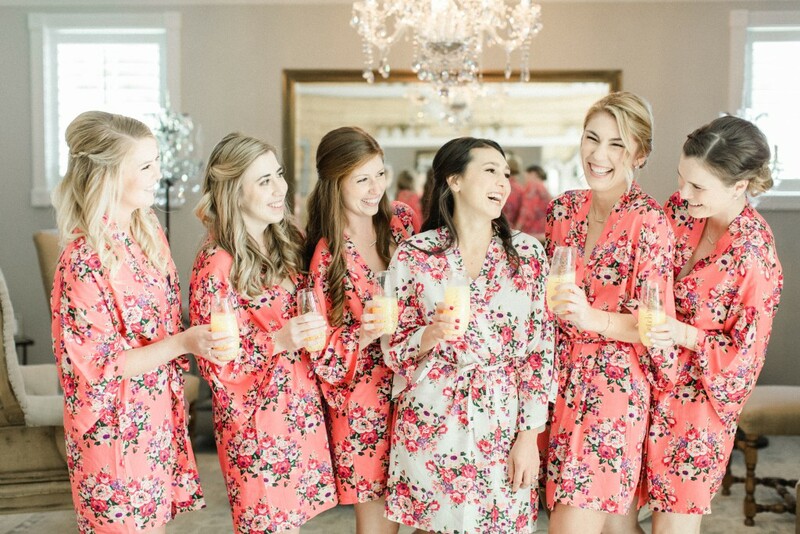 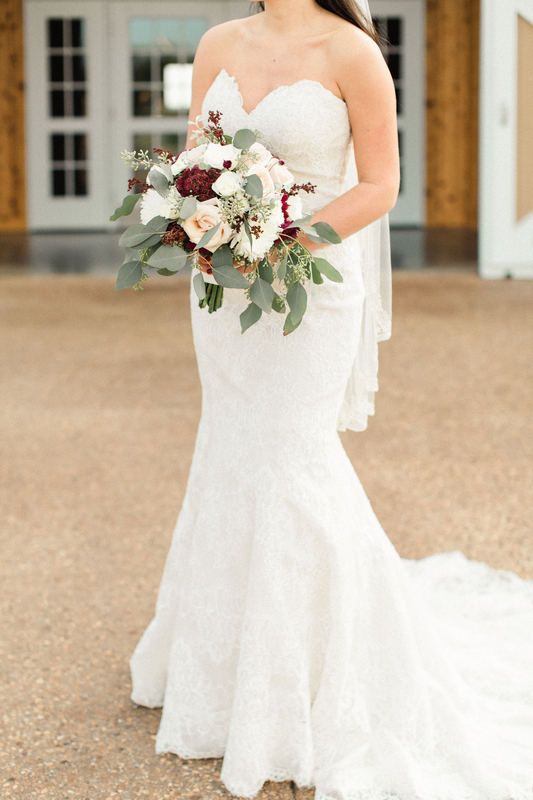 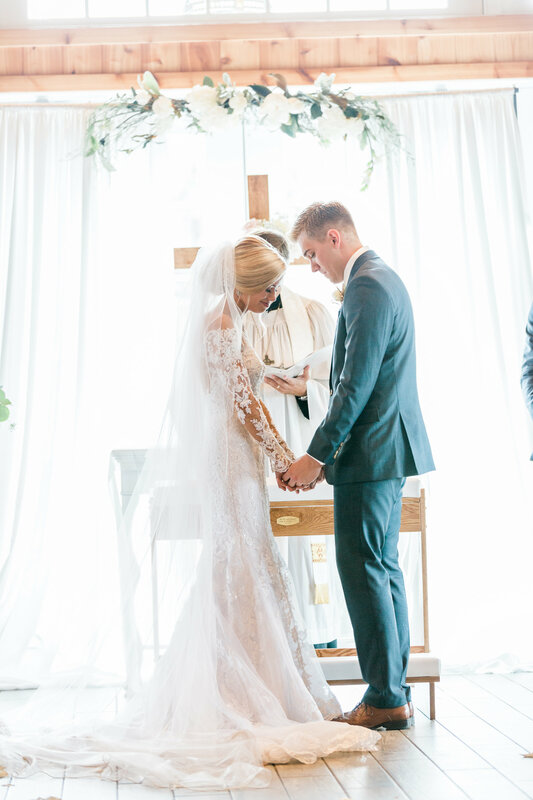 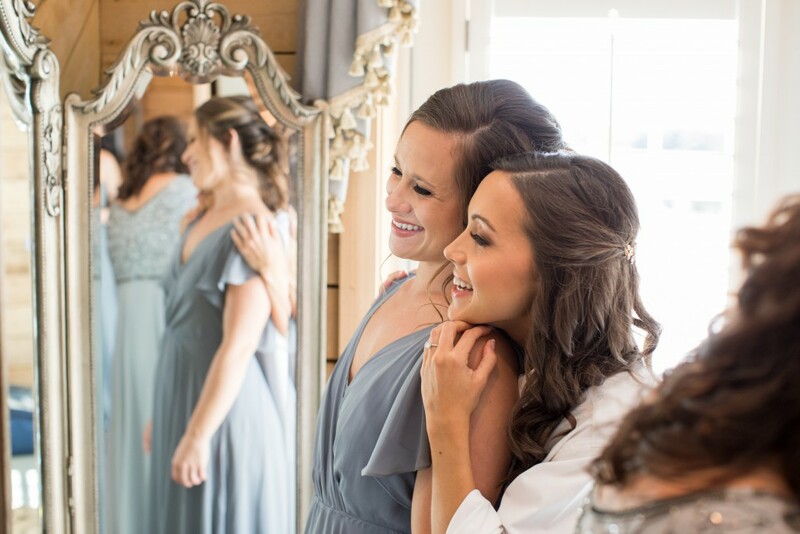 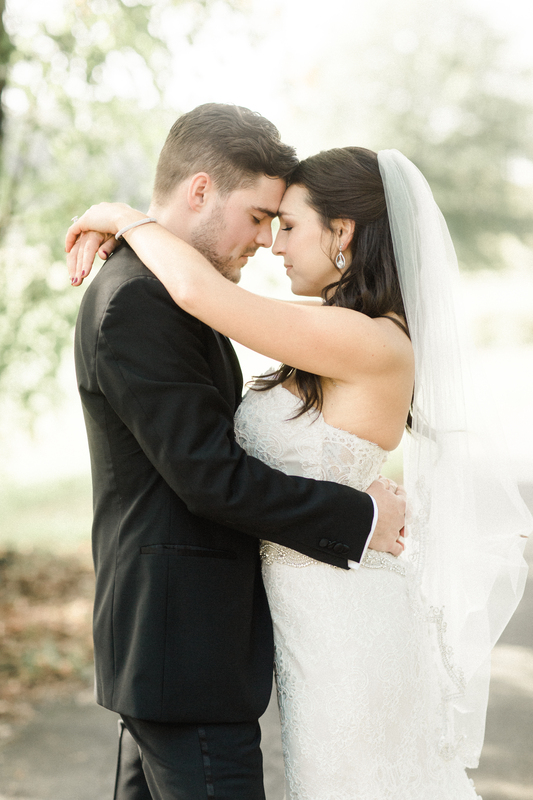 For her wedding day, Lucie looked absolutely breathtaking in her lace gown. 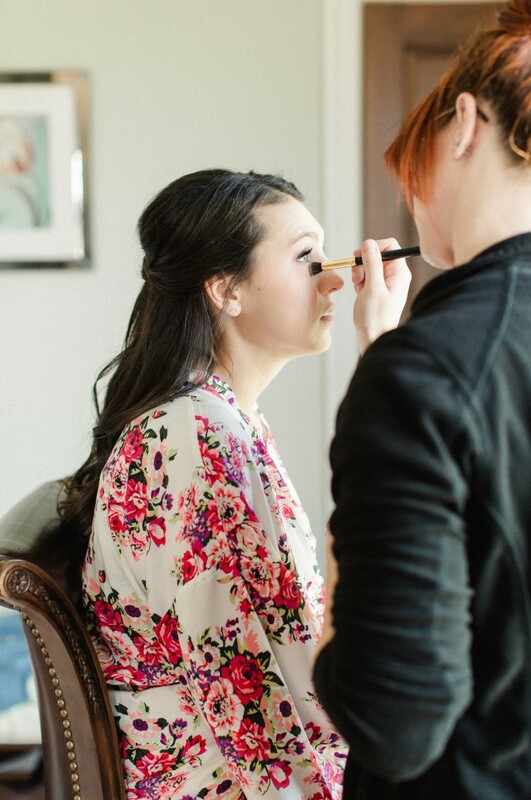 We kept her hair soft and romantic in a half up, half down style with a jeweled clasp holding back her dark locks. As for her makeup, the eyes have it. 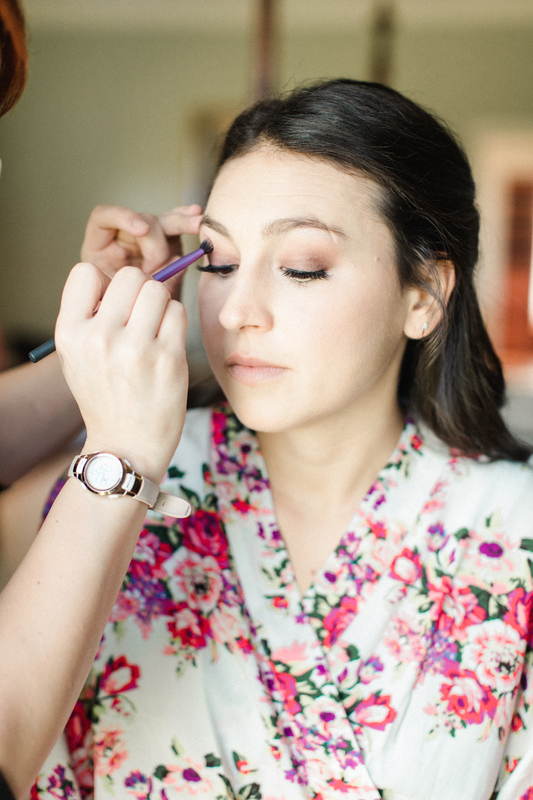 We subtly smoked out her outer corner but kept her lid bright to keep her eyes looking bright and awake. 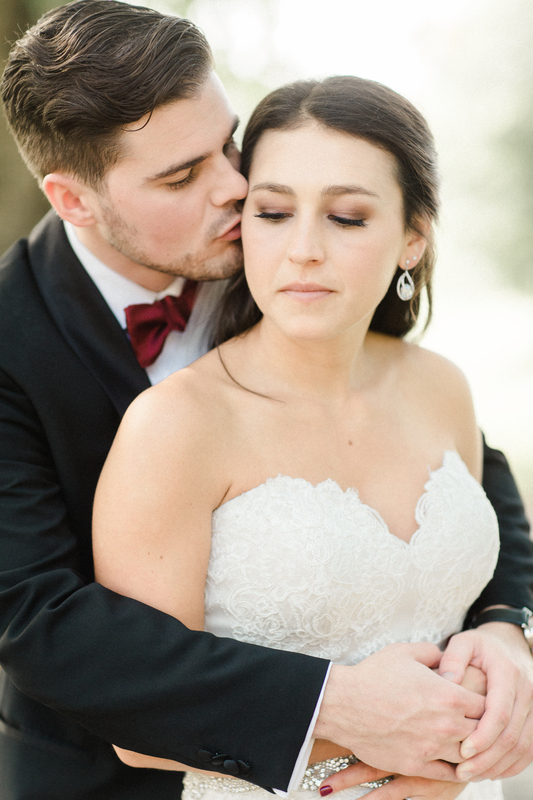 With a smokier eye look, we chose to keep her lips sweet and subtle with a bit of pink gloss. Lucie shone throughout her big day as she and Nick said their vows and celebrated with friends. 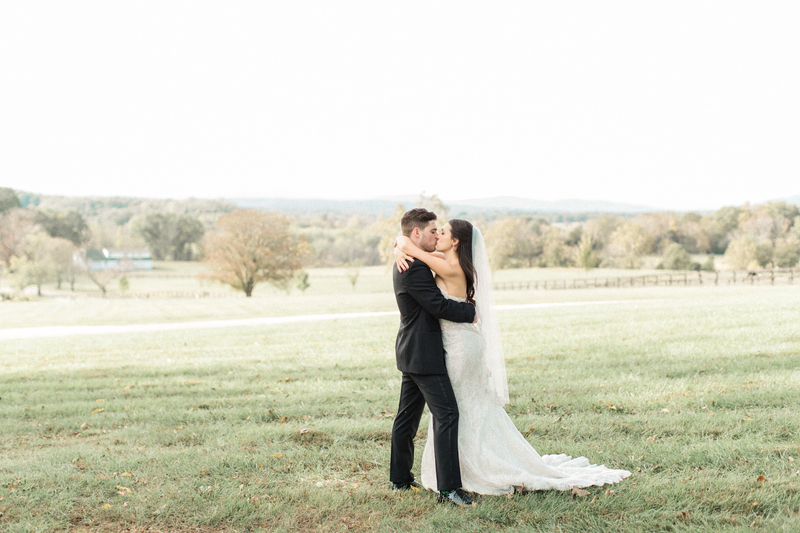 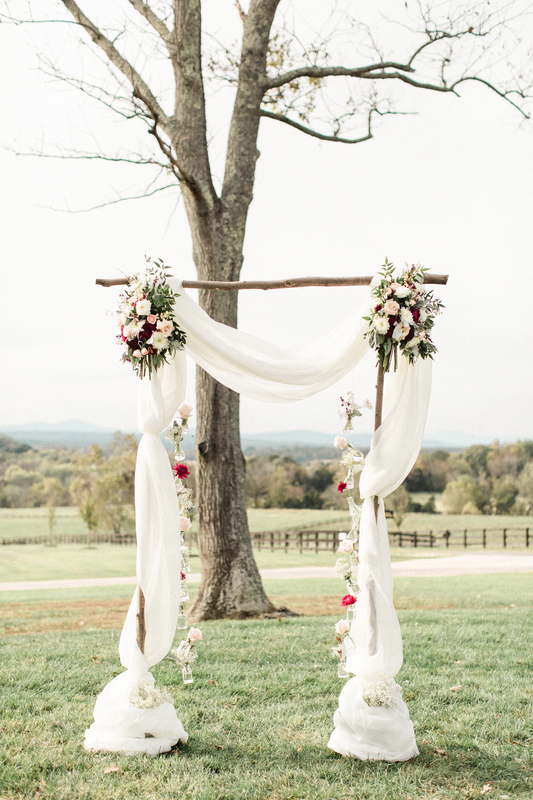 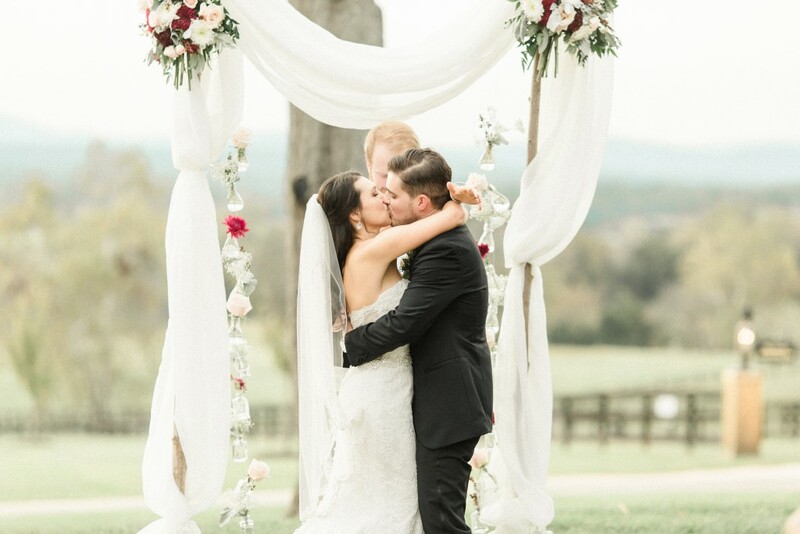 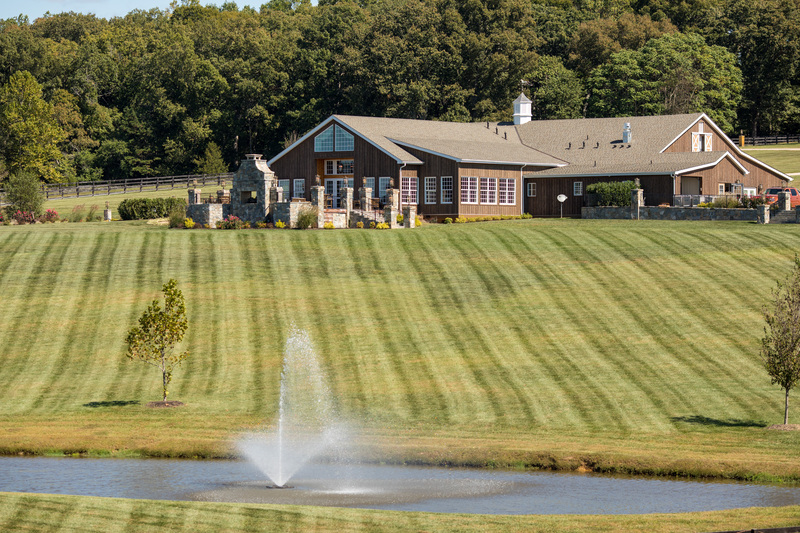 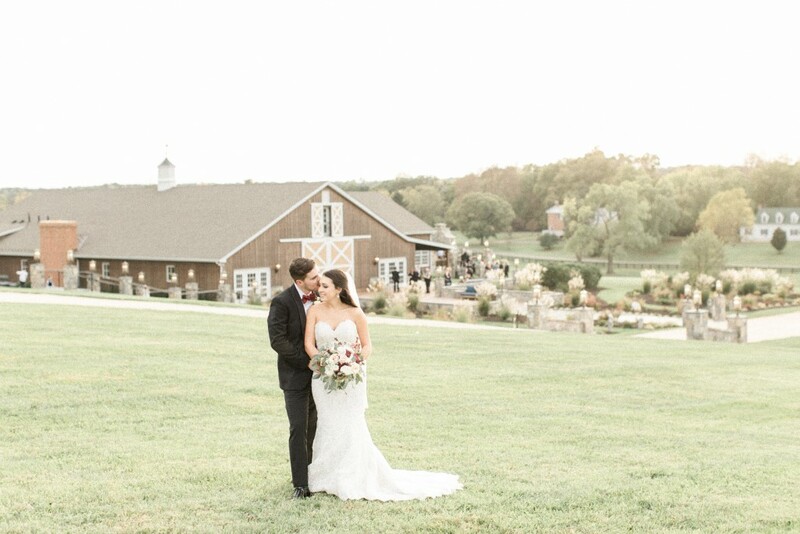 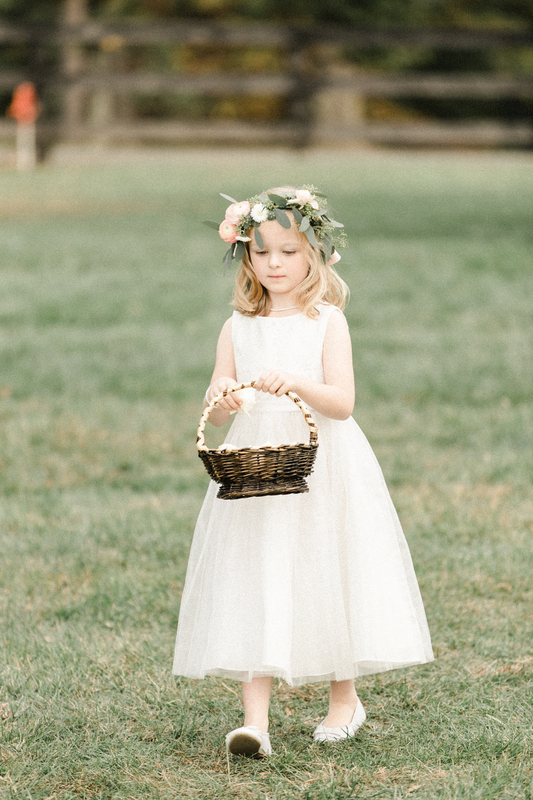 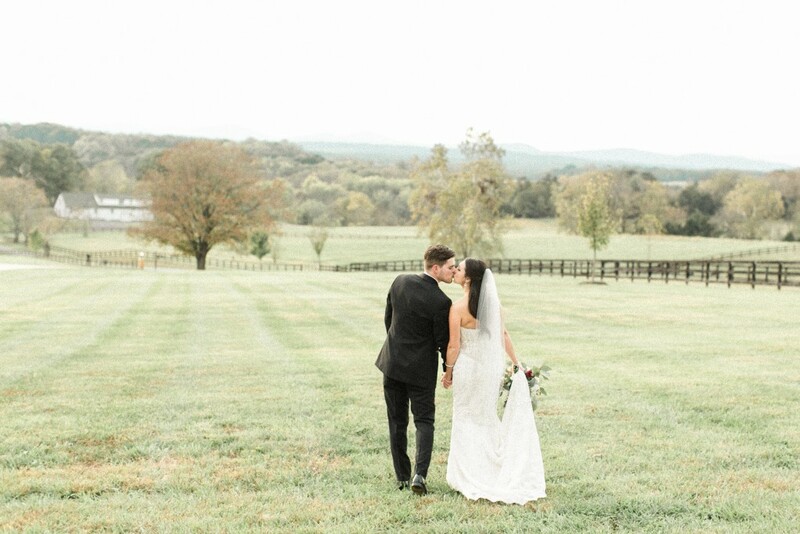 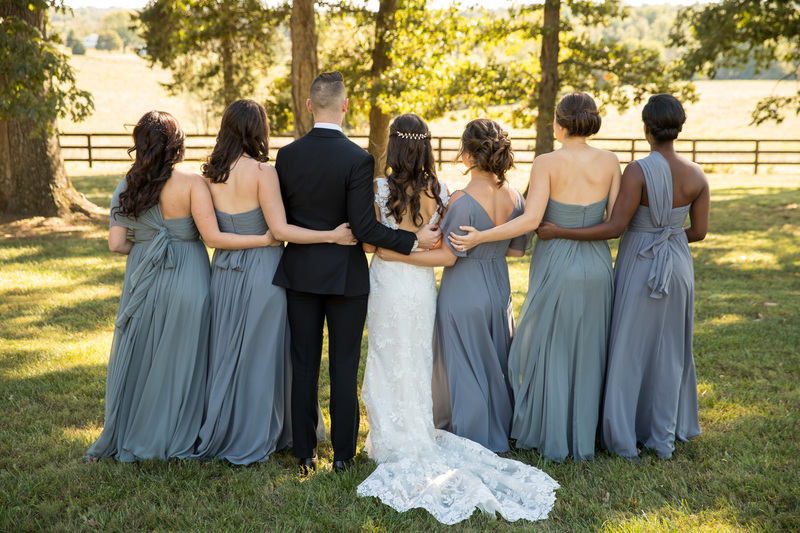 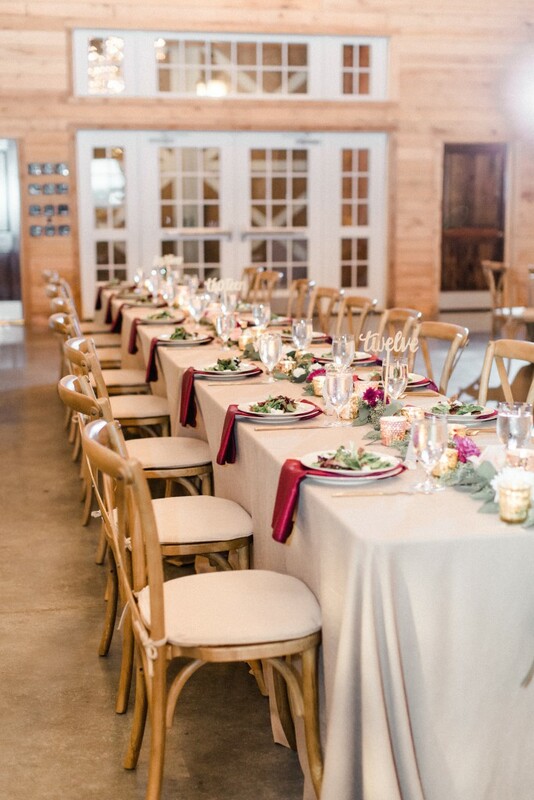 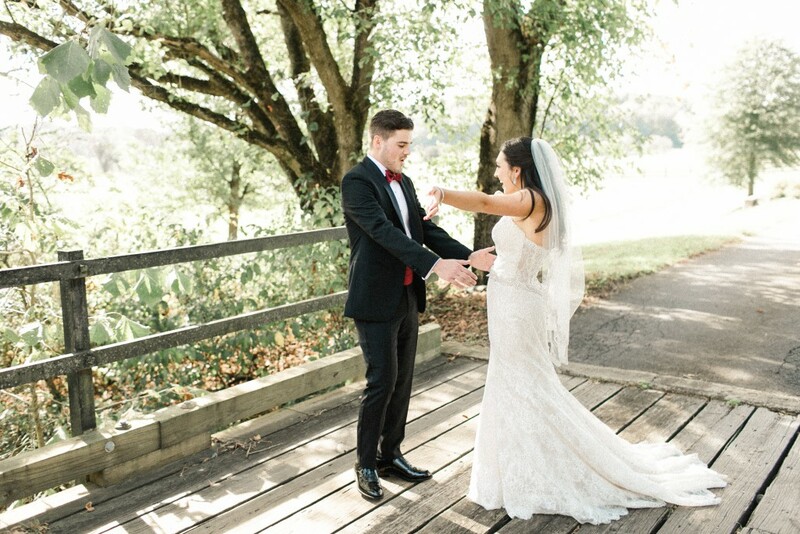 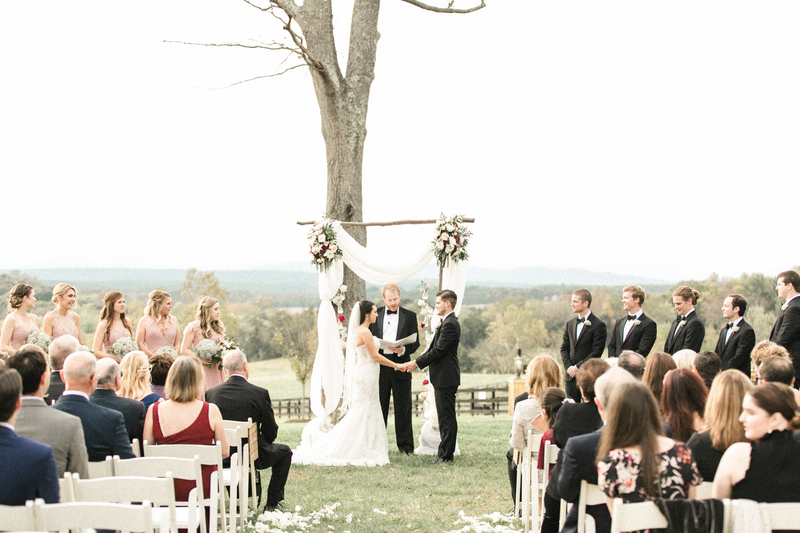 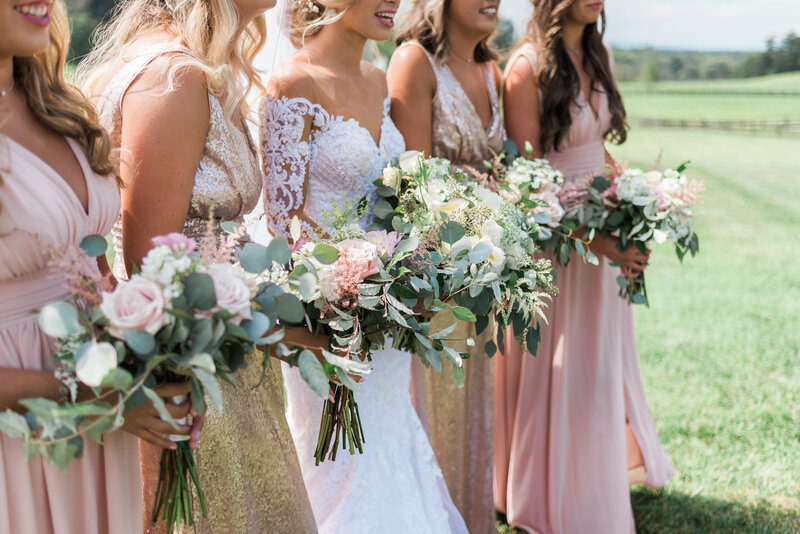 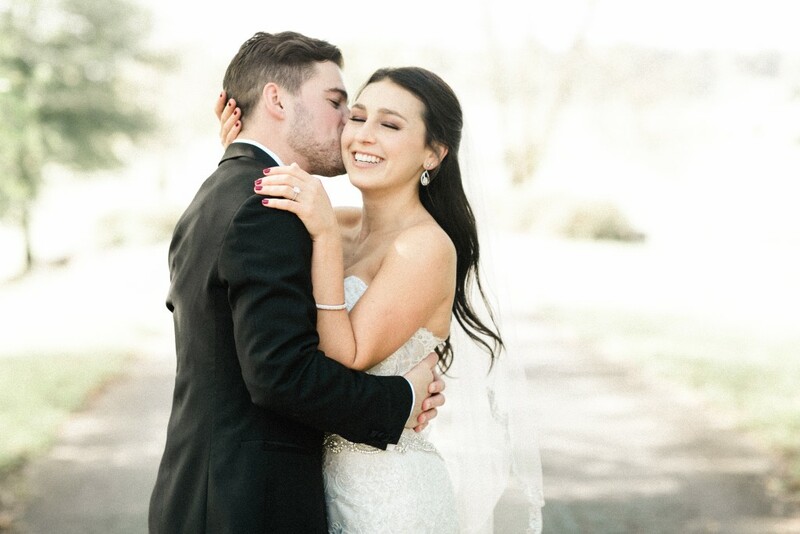 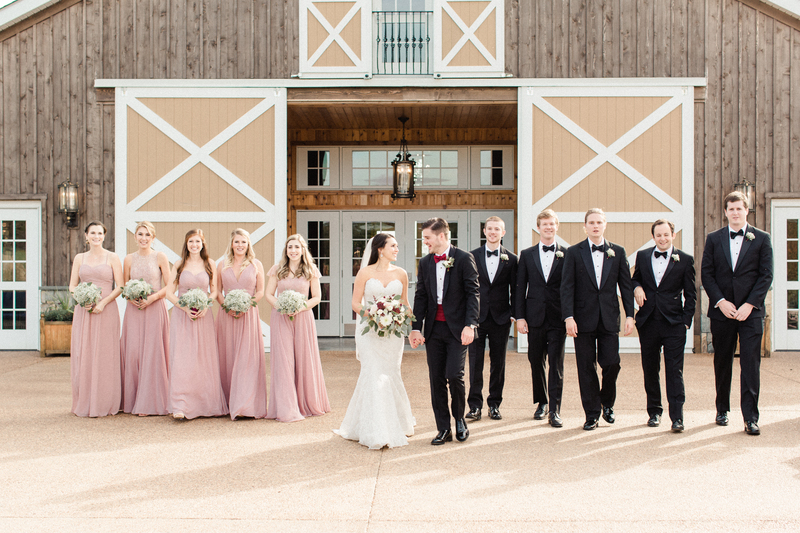 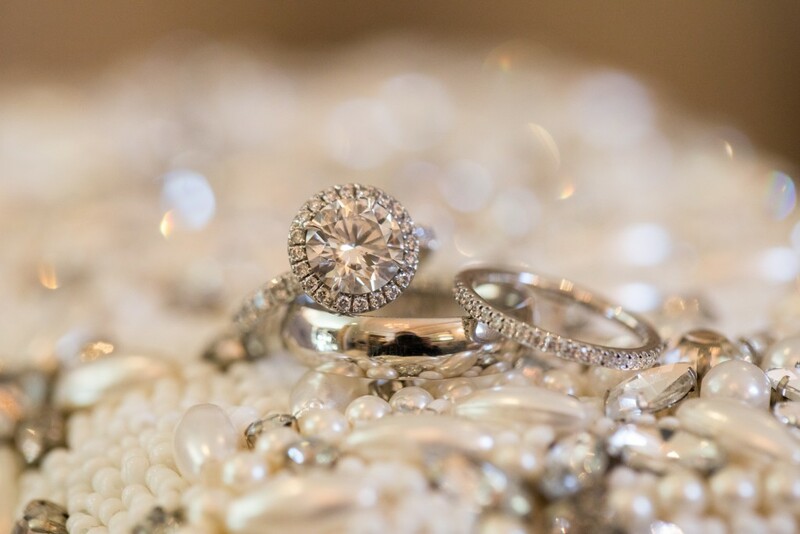 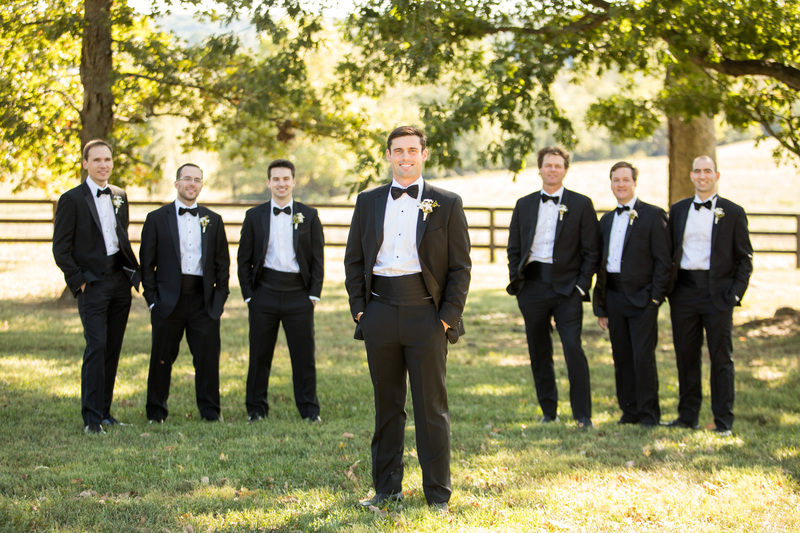 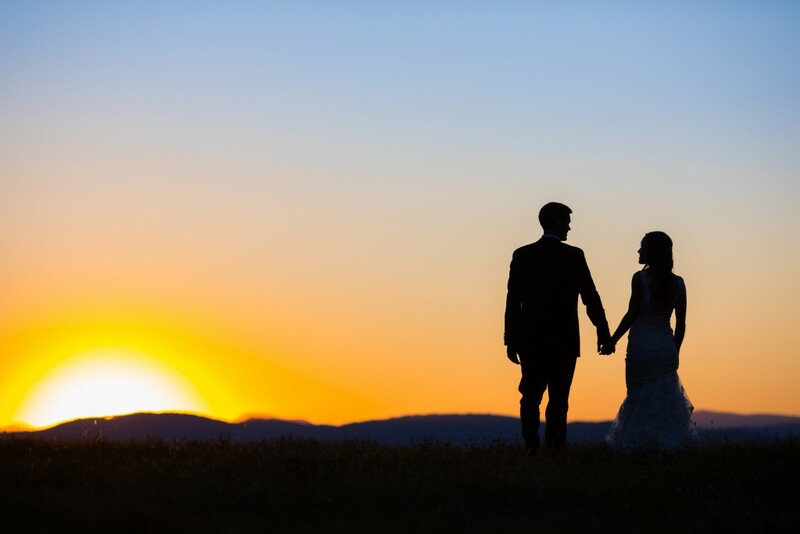 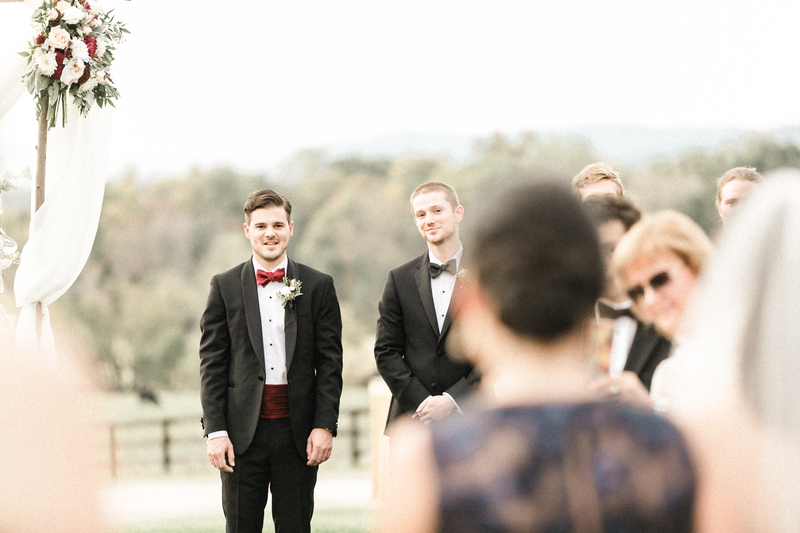 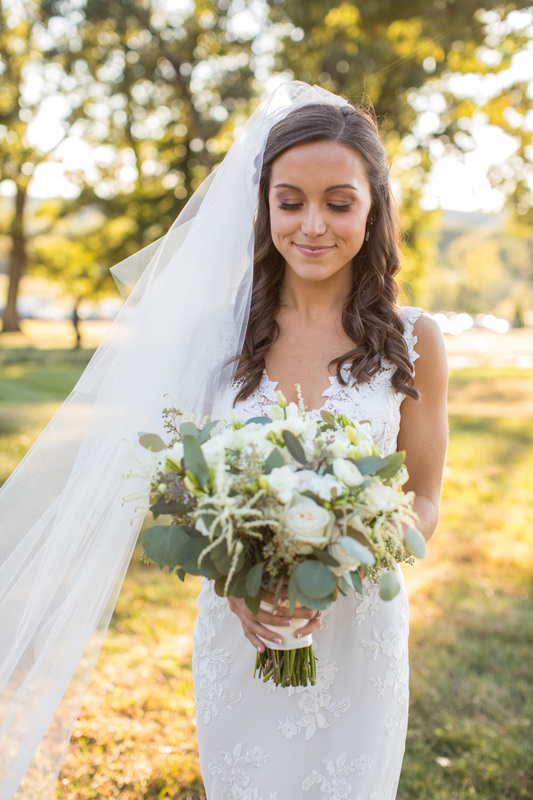 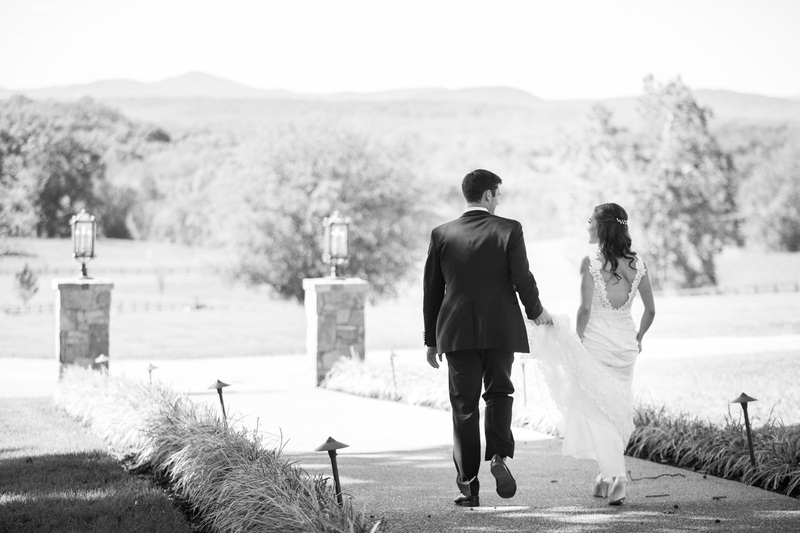 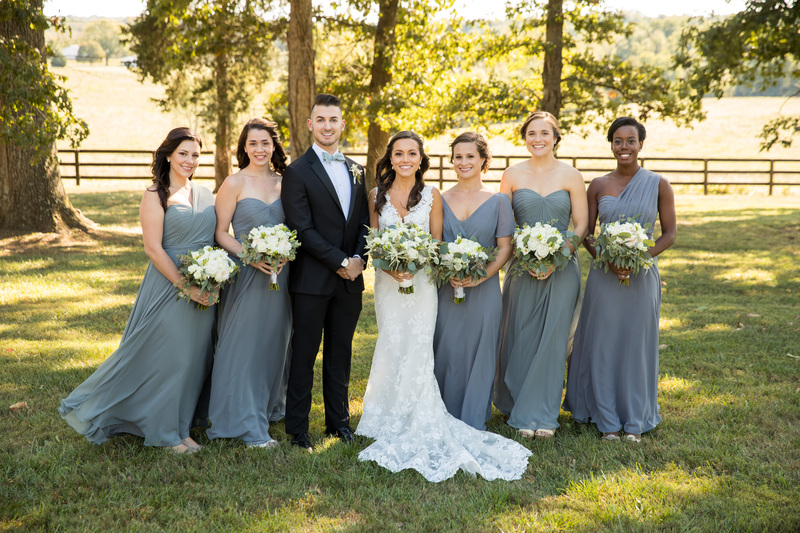 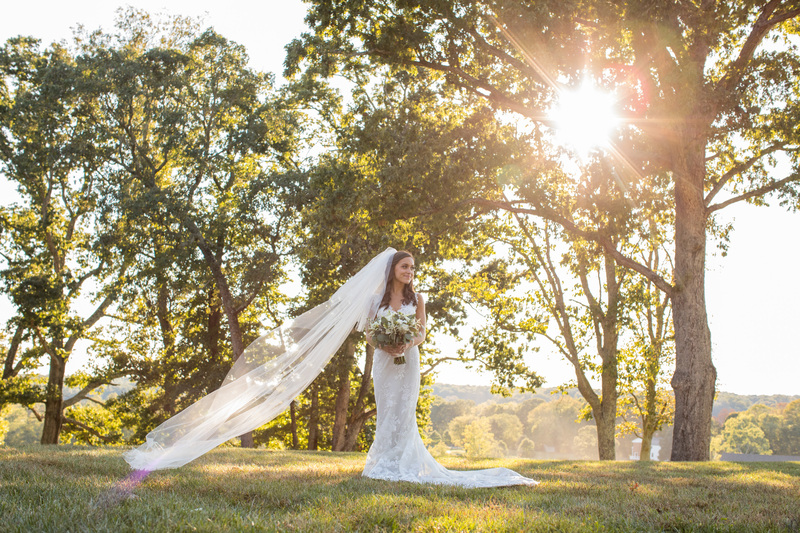 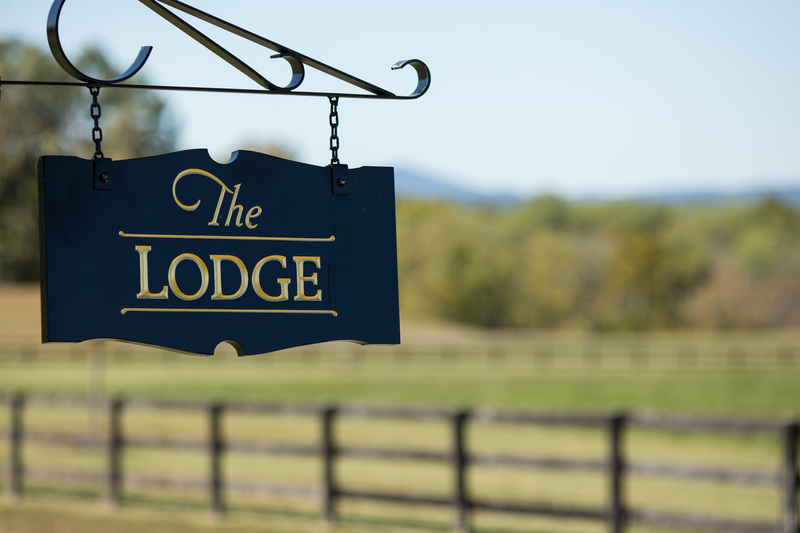 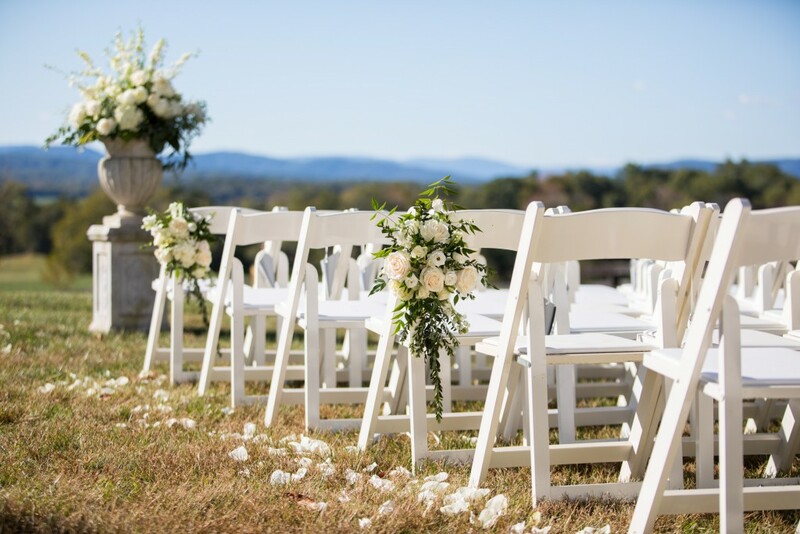 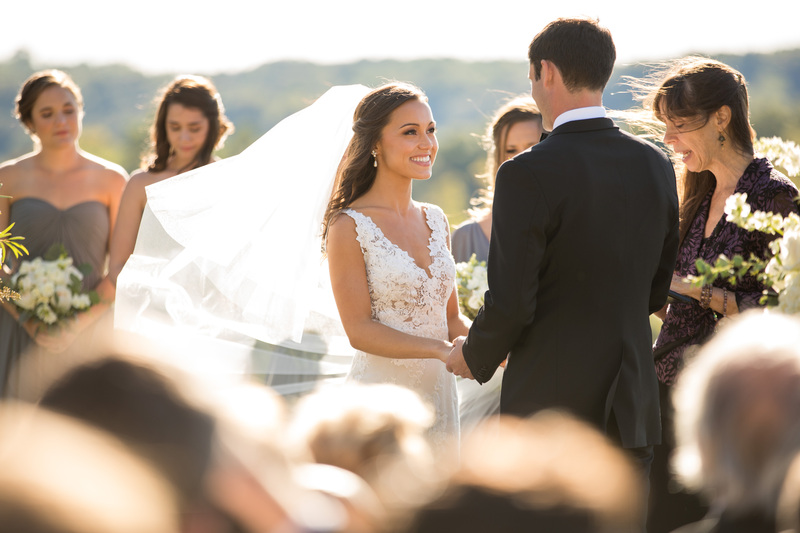 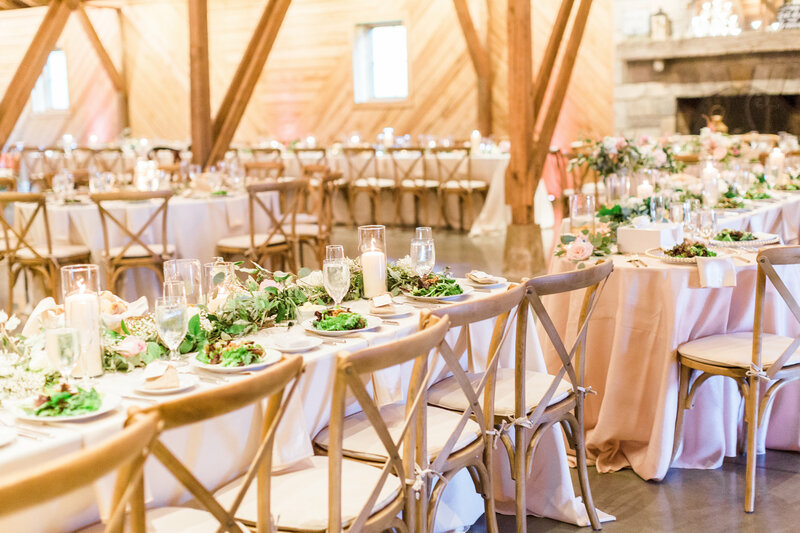 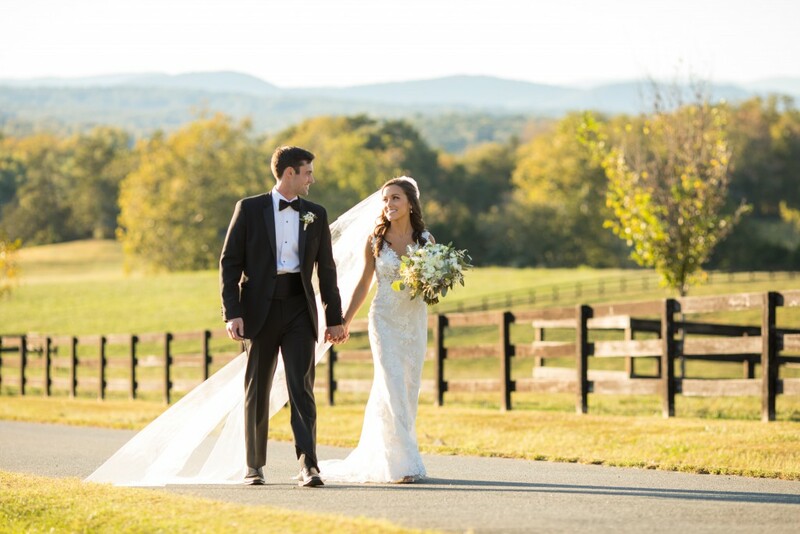 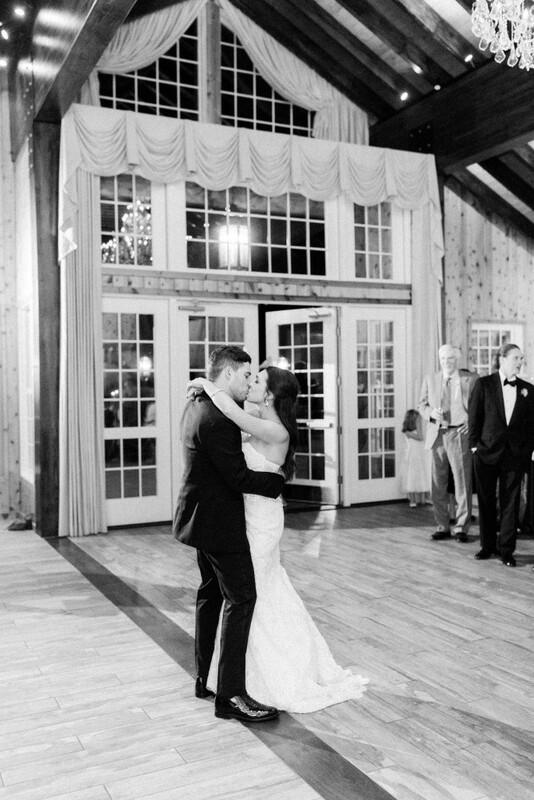 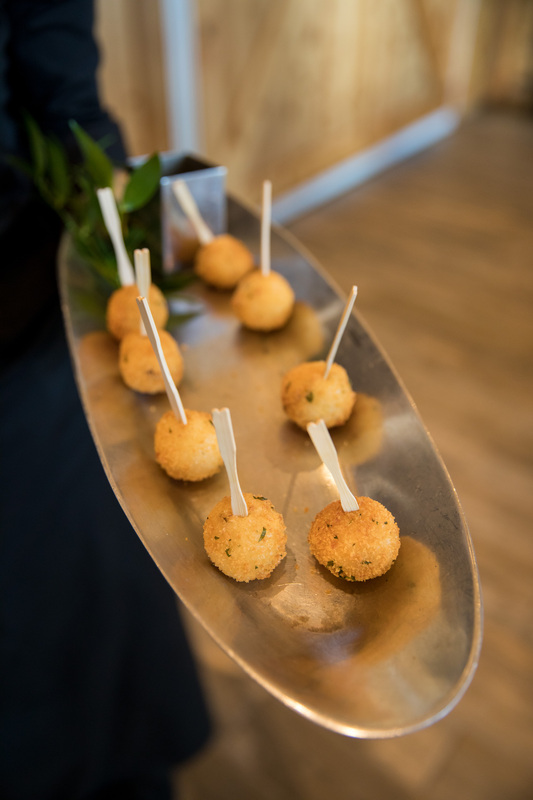 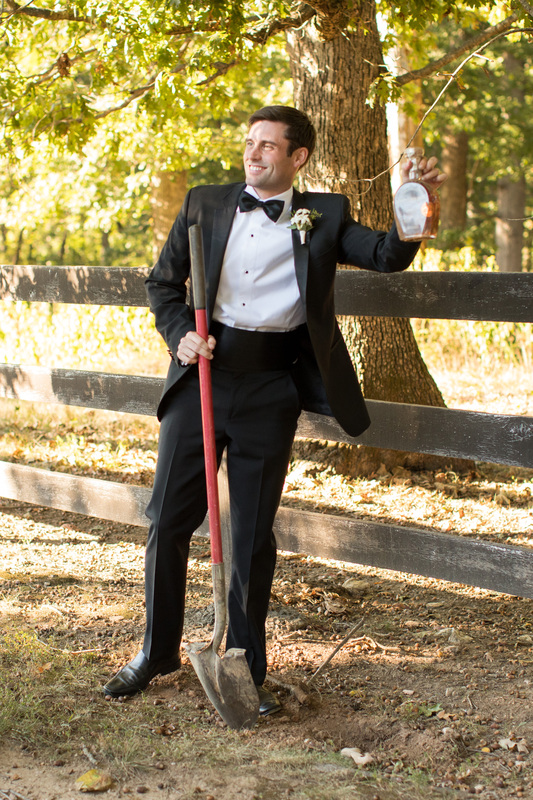 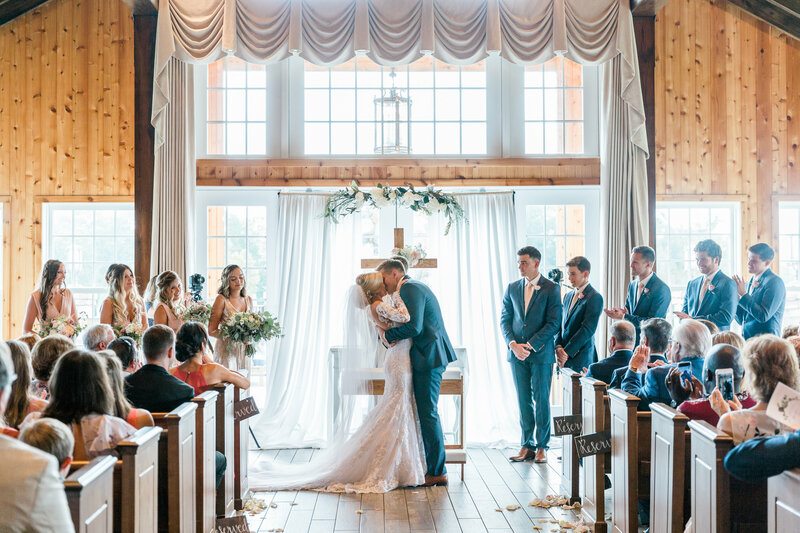 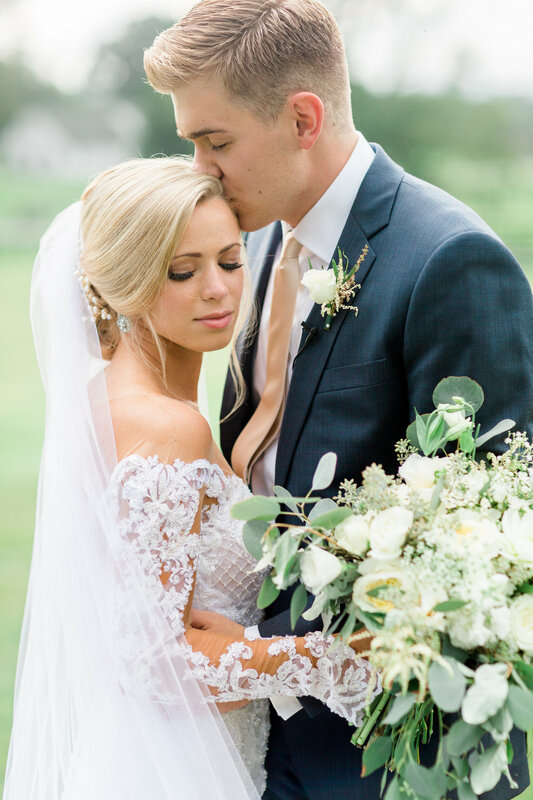 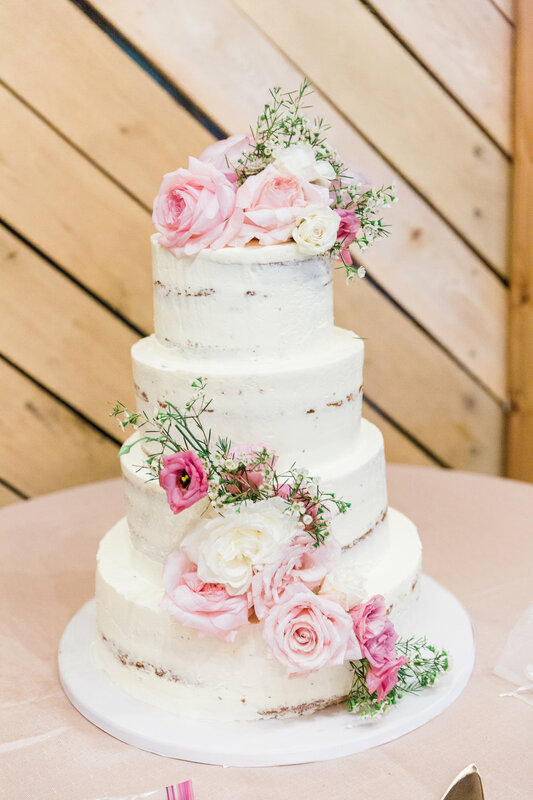 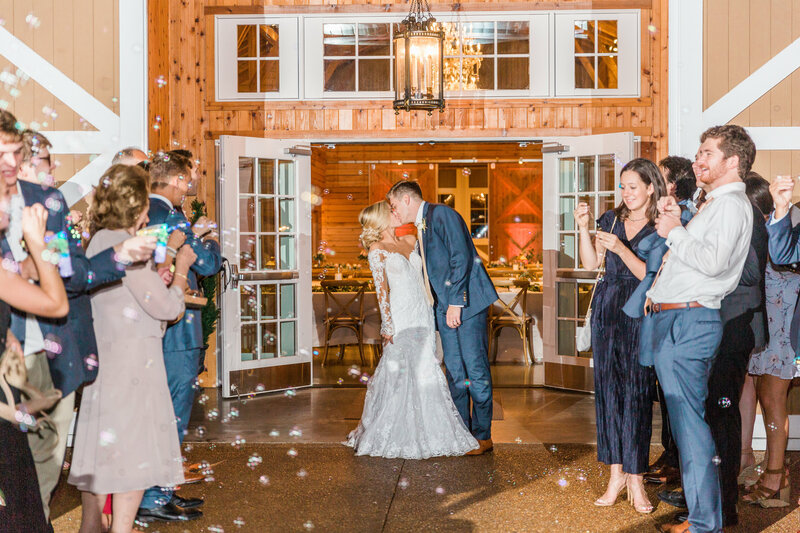 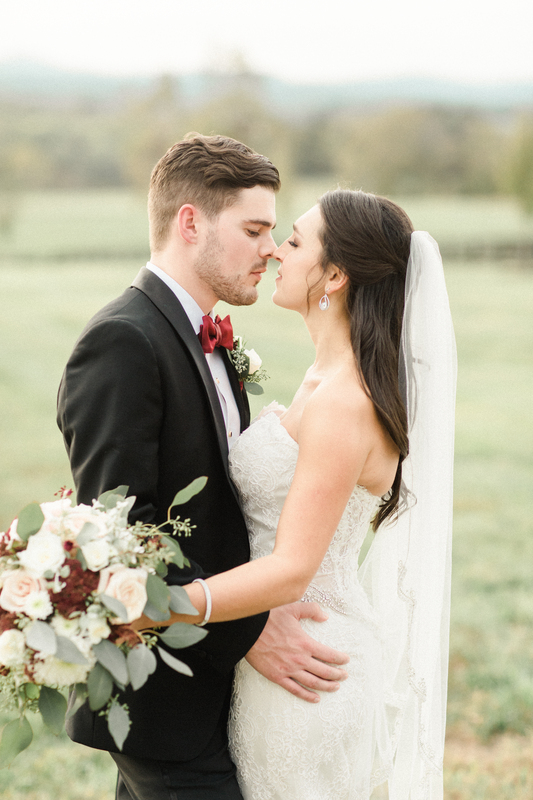 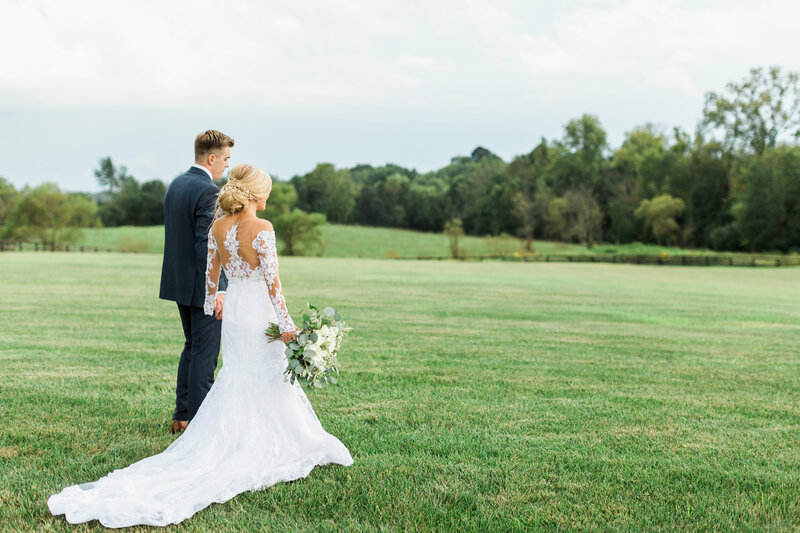 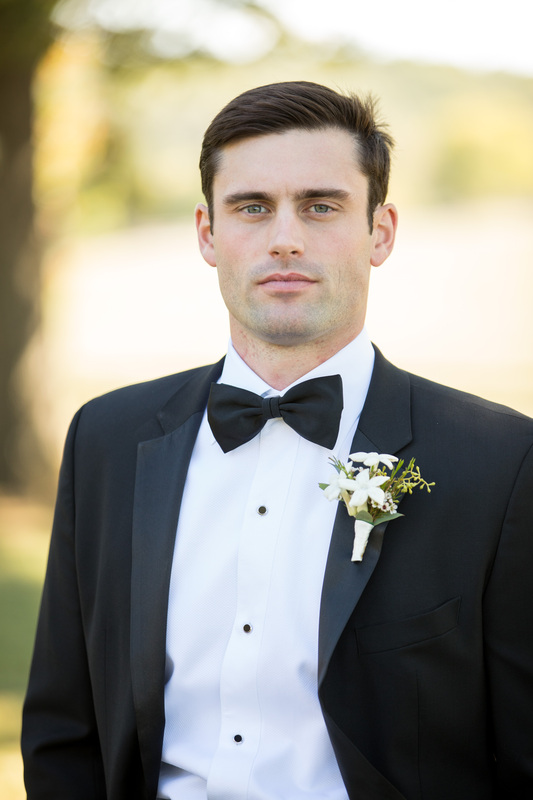 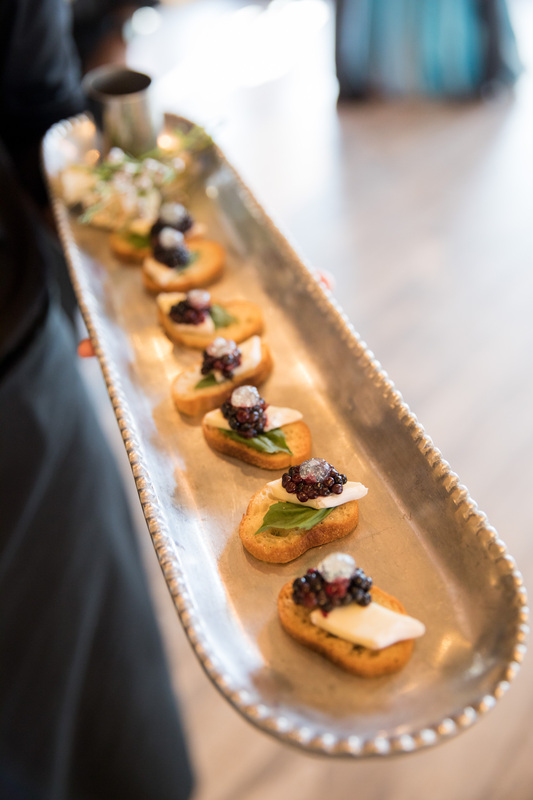 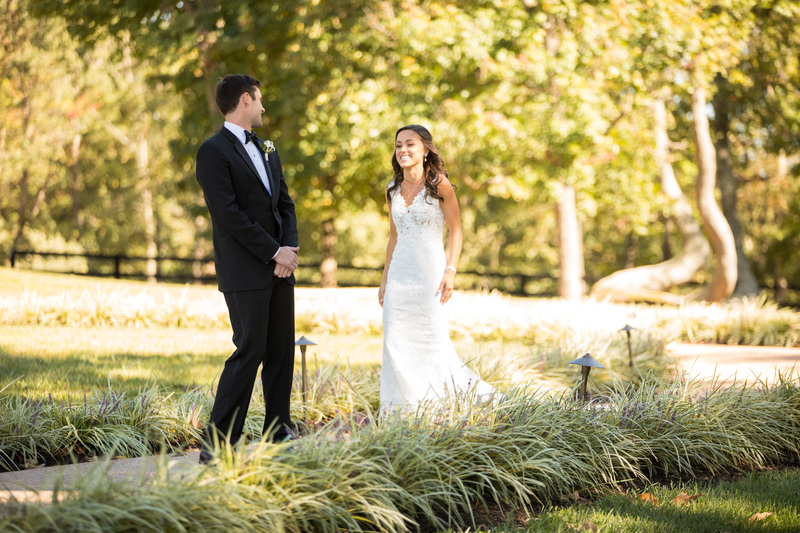 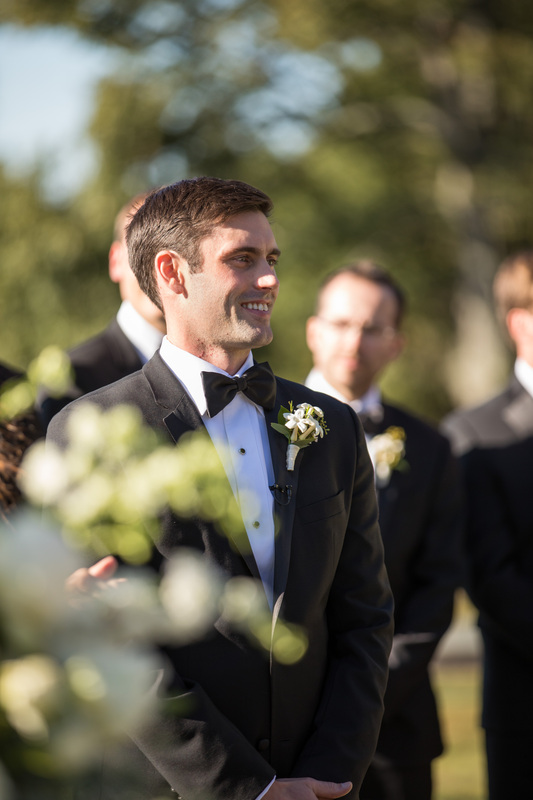 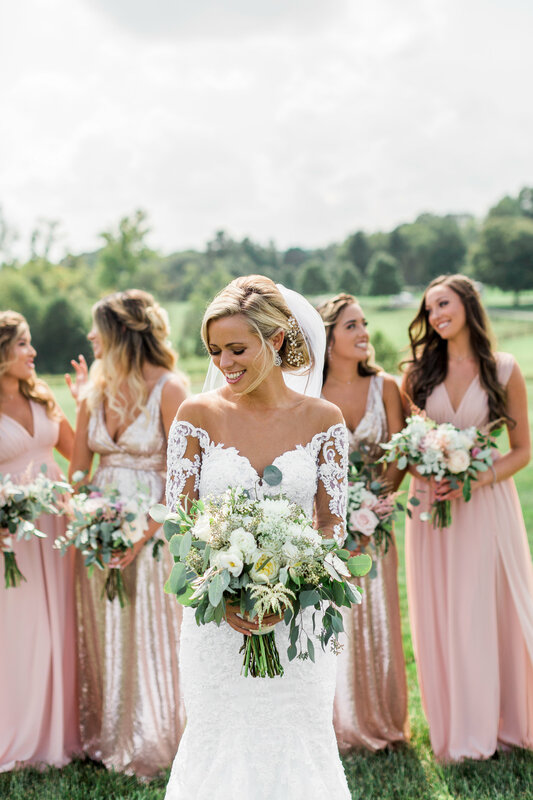 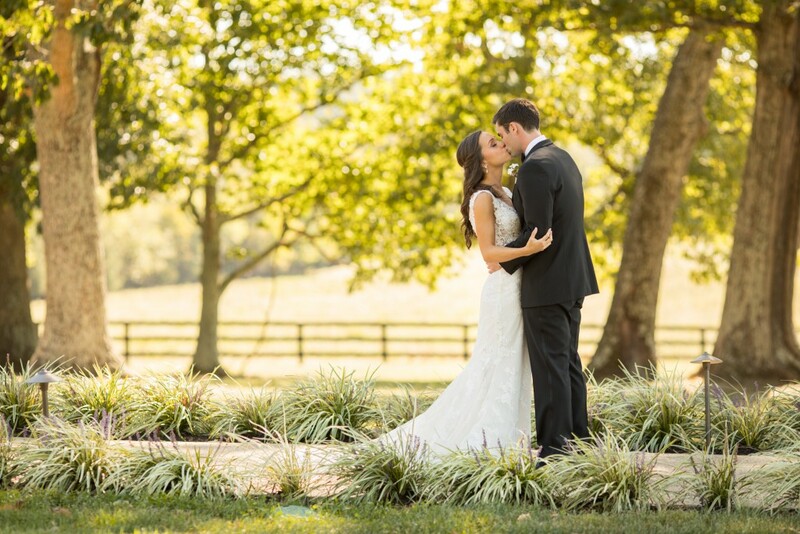 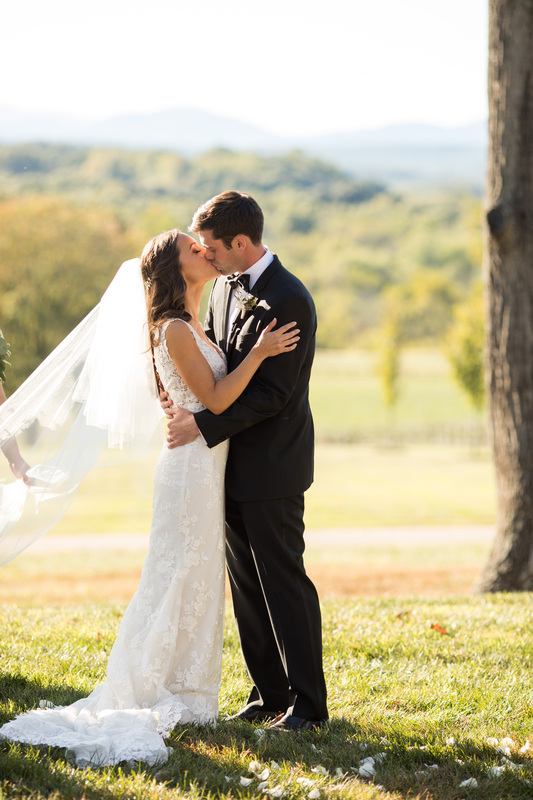 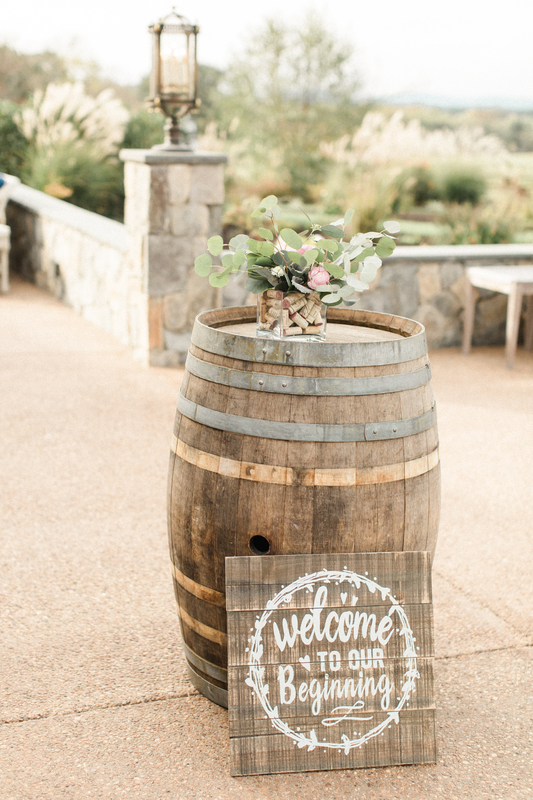 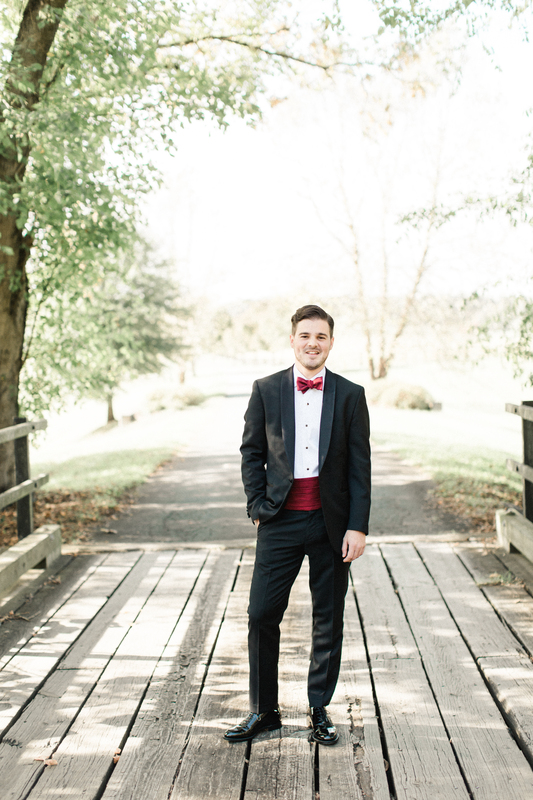 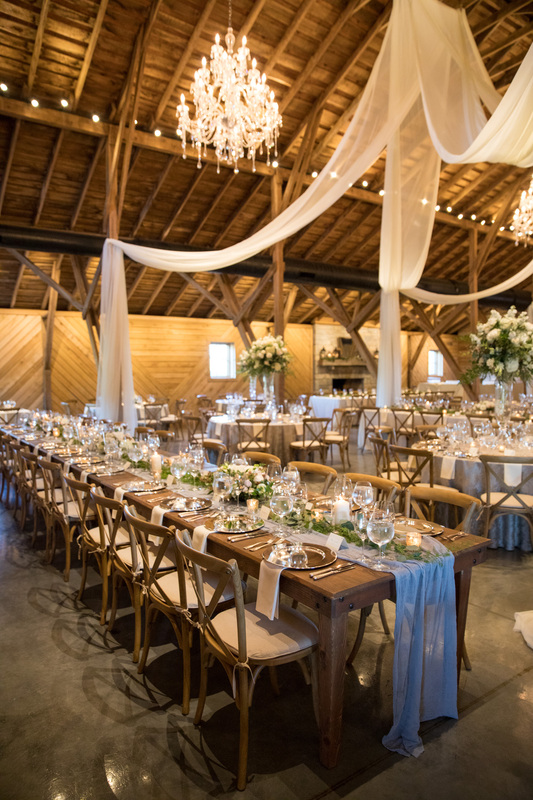 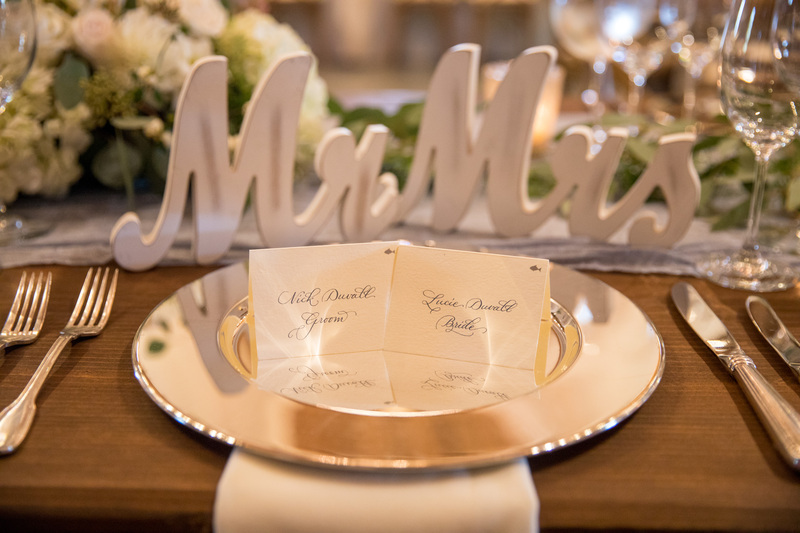 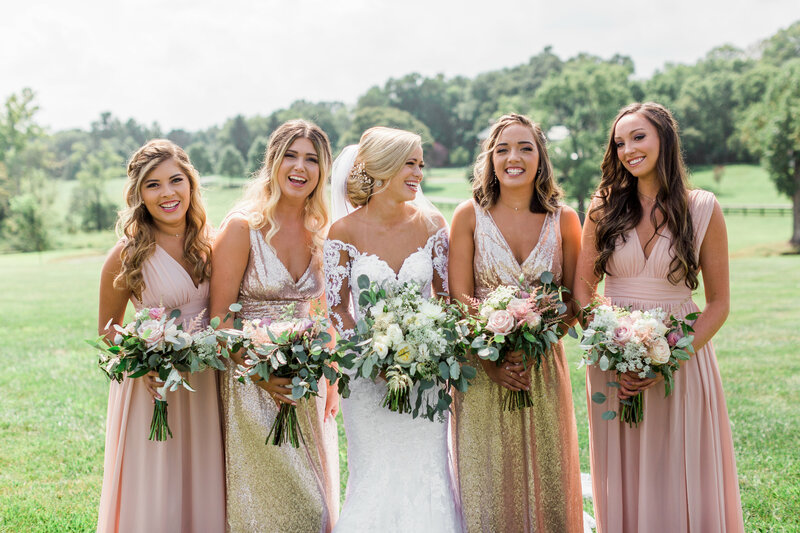 From the classic tradition of burying the bourbon to a romantic, al fresco ceremony, and classic reception, this pair’s Mount Ida Farm wedding was one for the books.